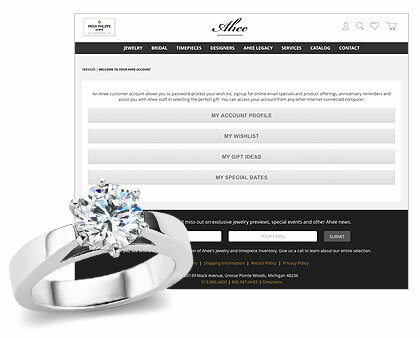 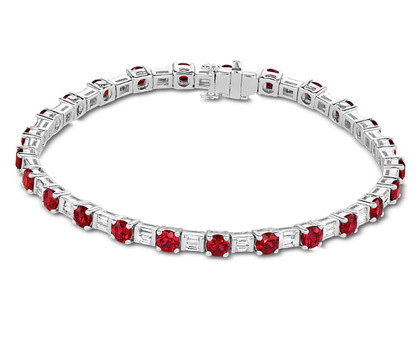 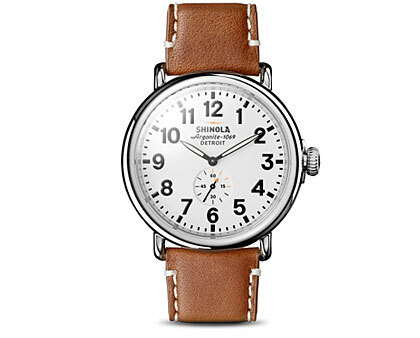 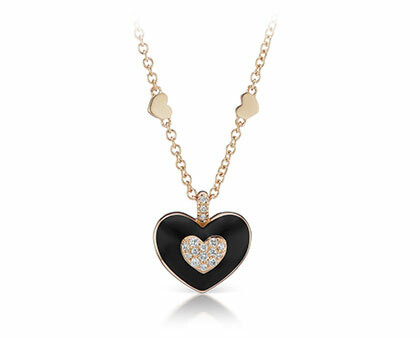 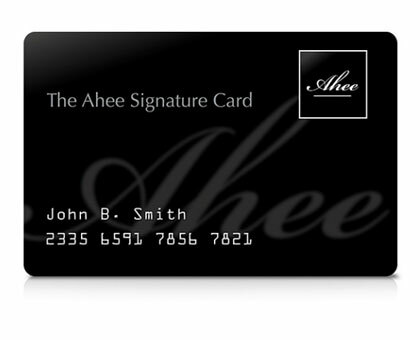 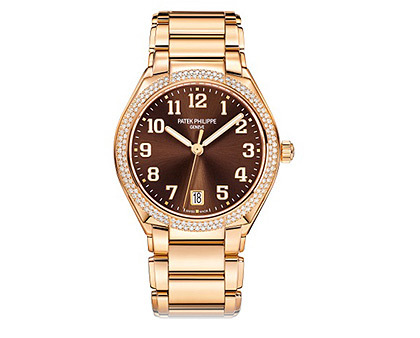 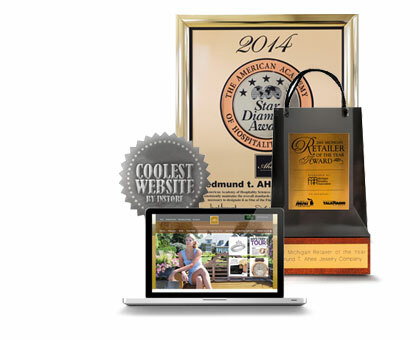 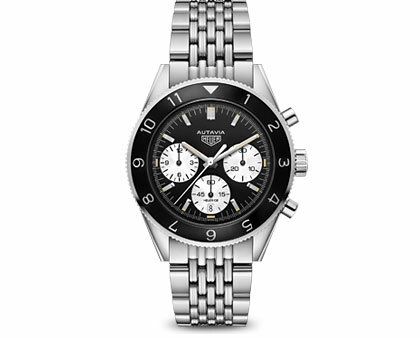 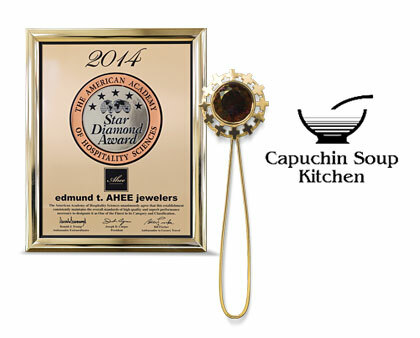 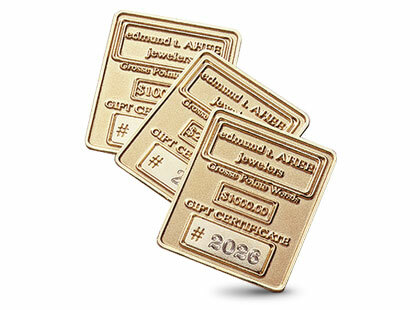 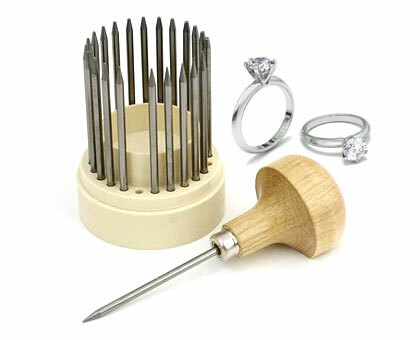 Give a Valentine's Day gift so enticing that not even Cupid's arrow could compete. 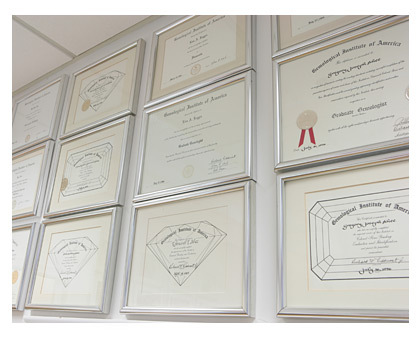 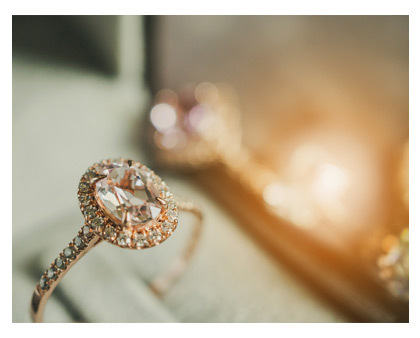 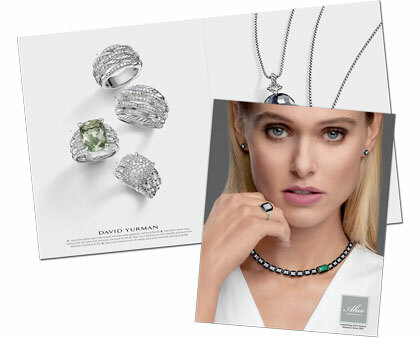 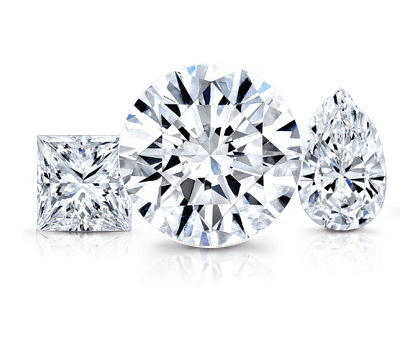 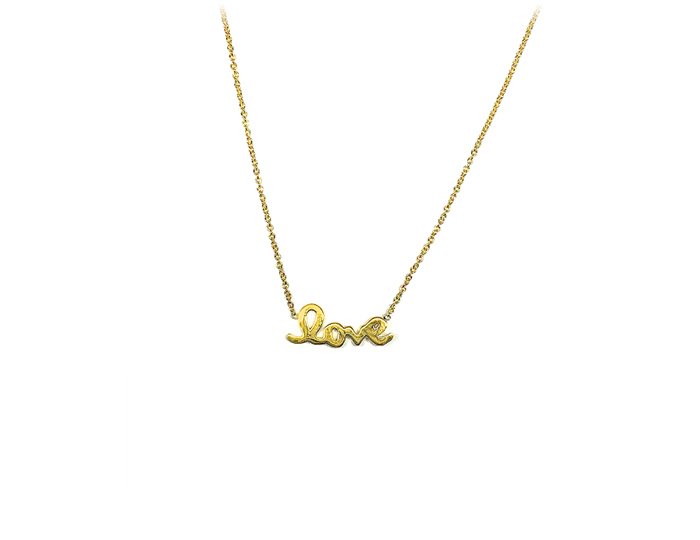 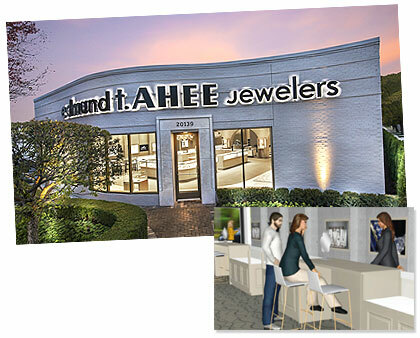 We’ve carefully curated a selection of exceptional fine jewelry that will celebrate your love and express what words cannot. 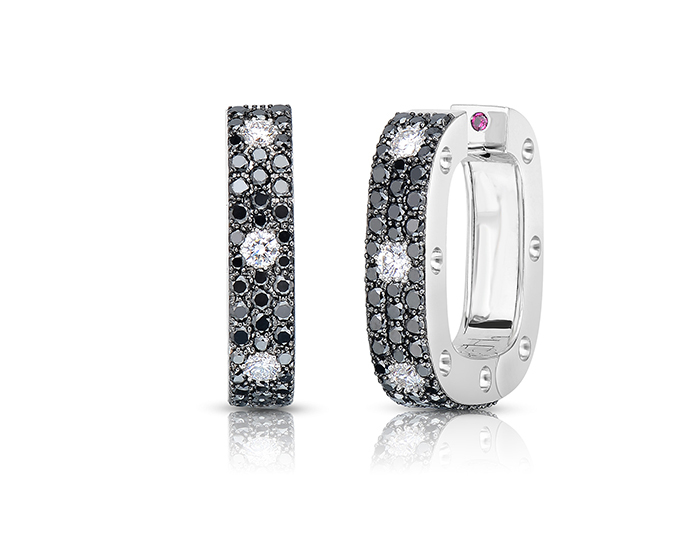 Roberto Coin Pois Moi Collection round brilliant cut black and white diamond pavé earrings in 18k white gold. 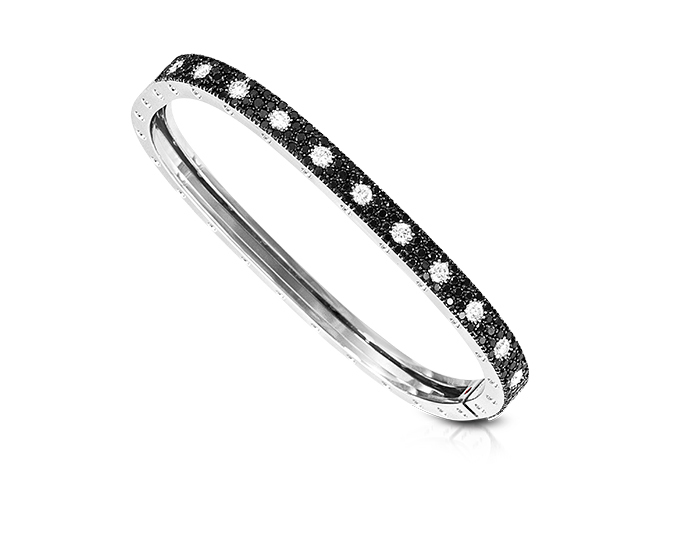 Roberto Coin Pois Moi Collection round brilliant cut black and white diamond pavé bracelet in 18k white gold. 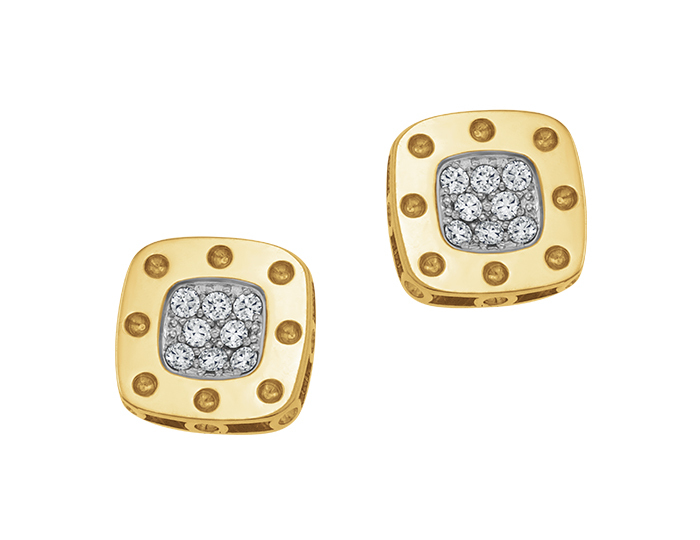 Roberto Coin Pois Mois Collection round brilliant cut diamond earrings in 18k yellow and white gold. 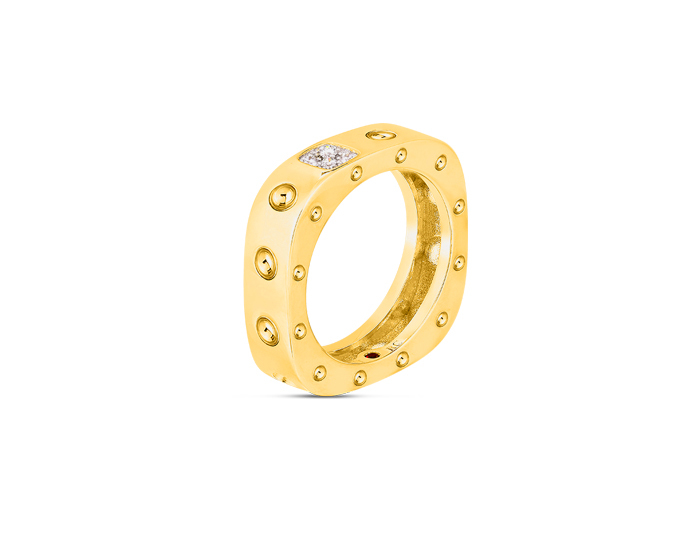 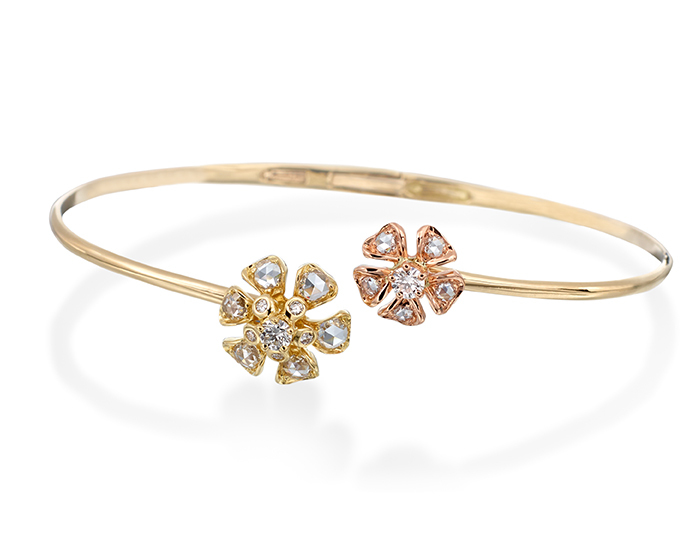 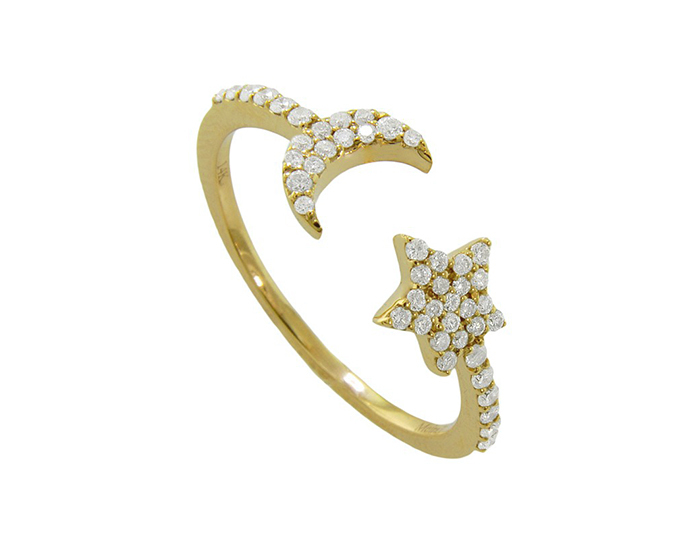 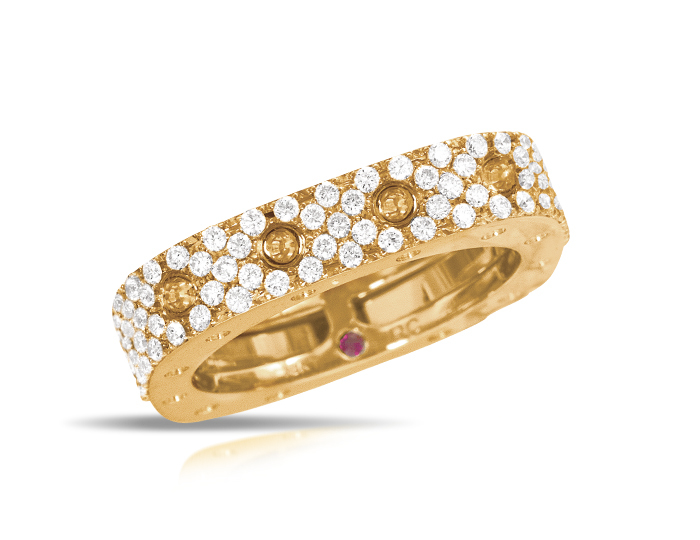 Meira T round brilliant cut diamond ring in 18k yellow gold. 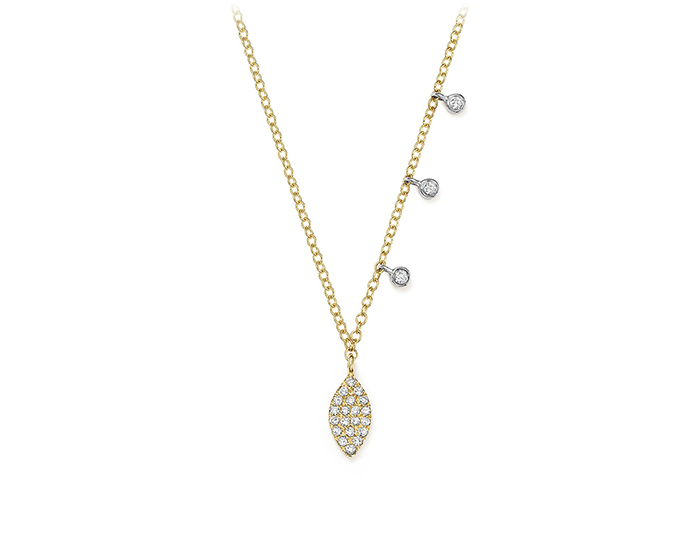 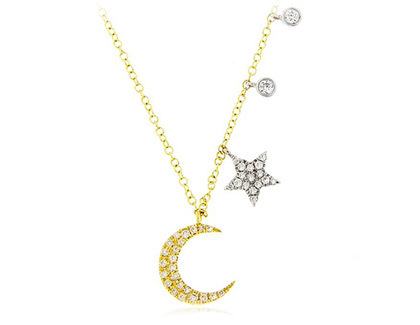 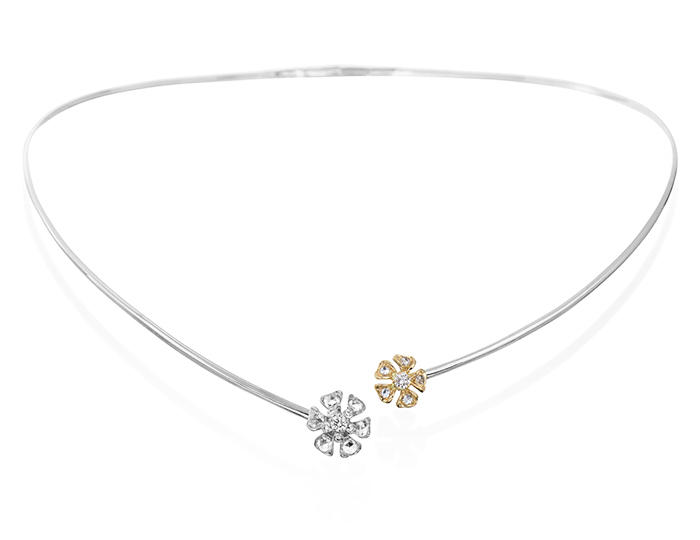 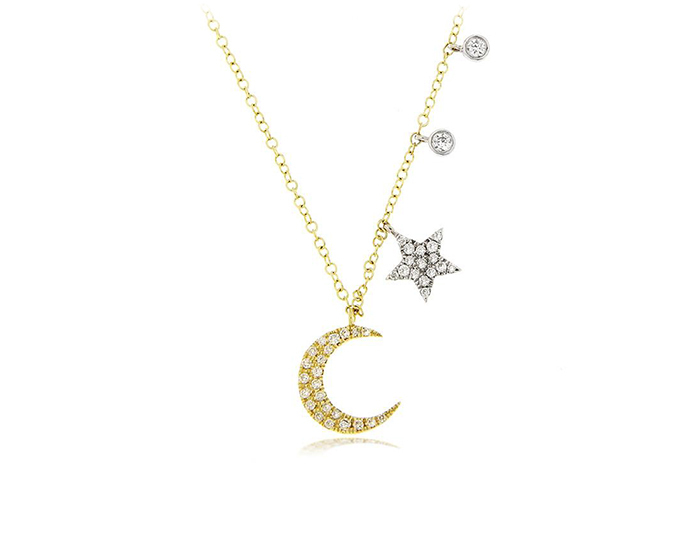 Meira T round brilliant cut diamond necklace in 18k yellow gold. 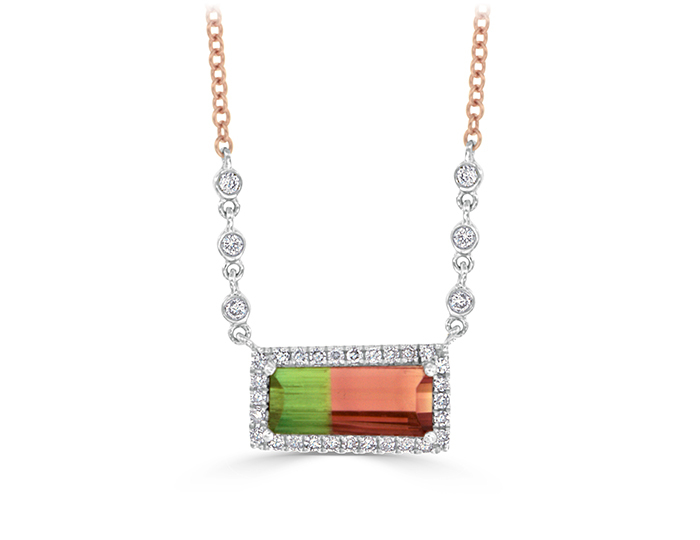 Meira T Tourmaline, single and round brilliant cut diamond necklace in 18k rose gold. 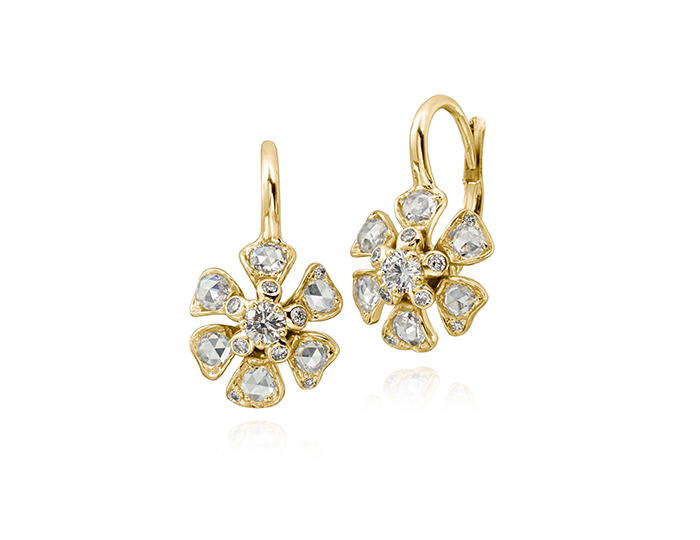 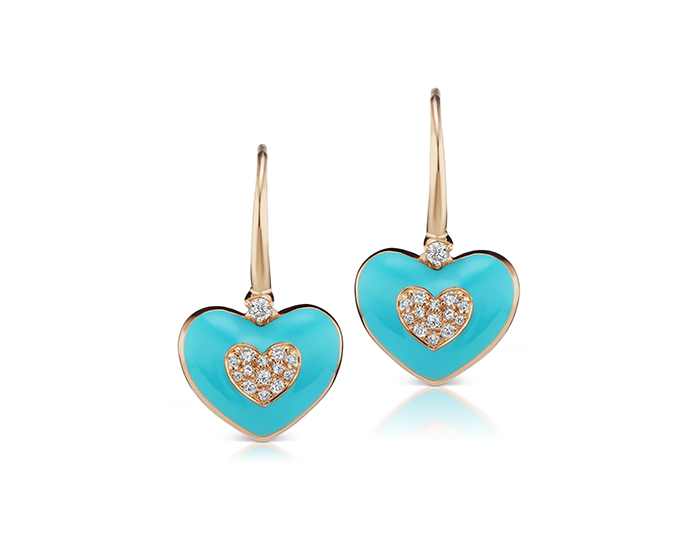 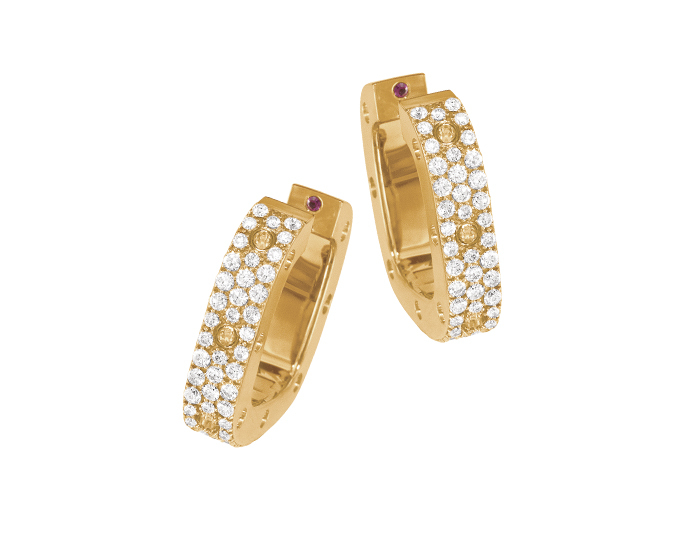 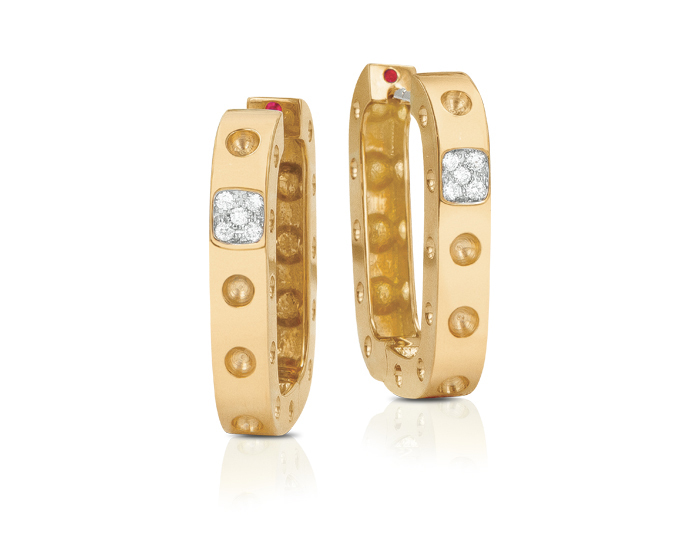 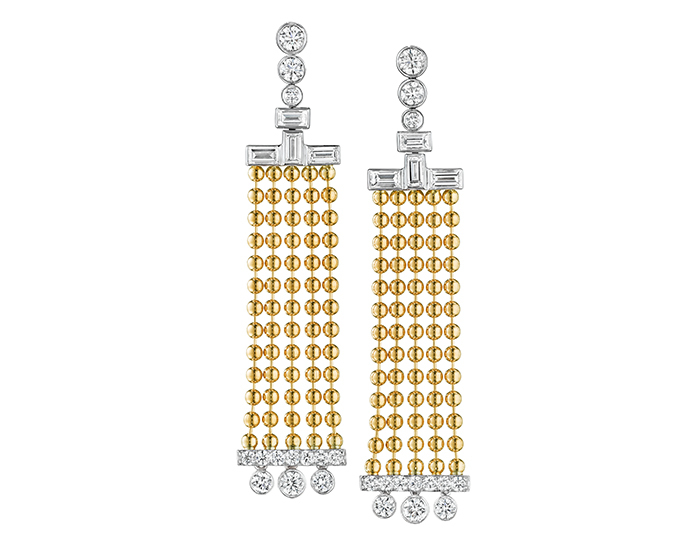 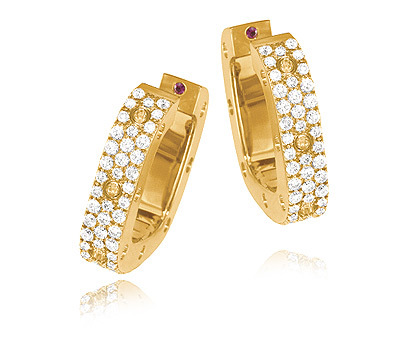 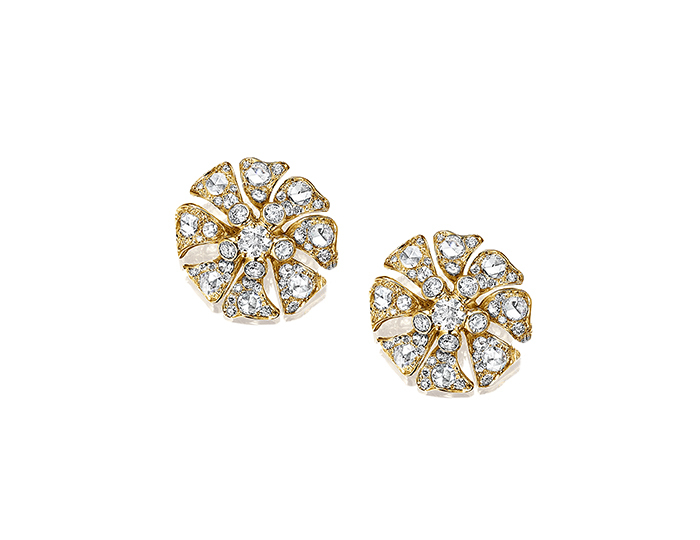 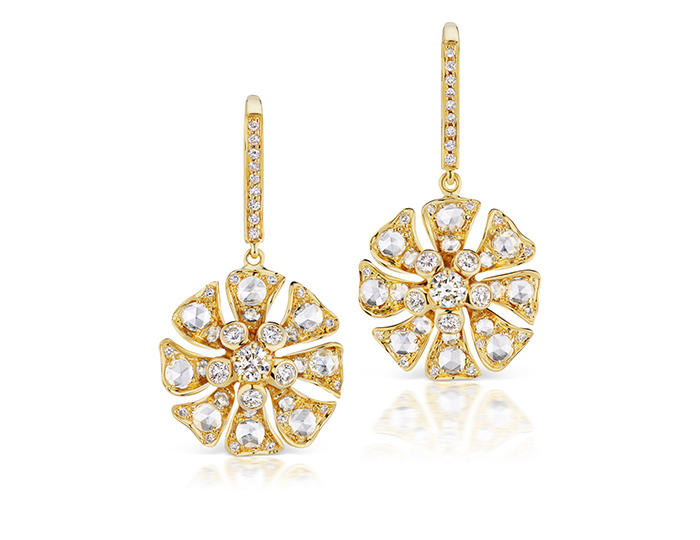 Roberto Coin Pois Moi Collection round brilliant cut diamond pavé earrings in 18k yellow gold. 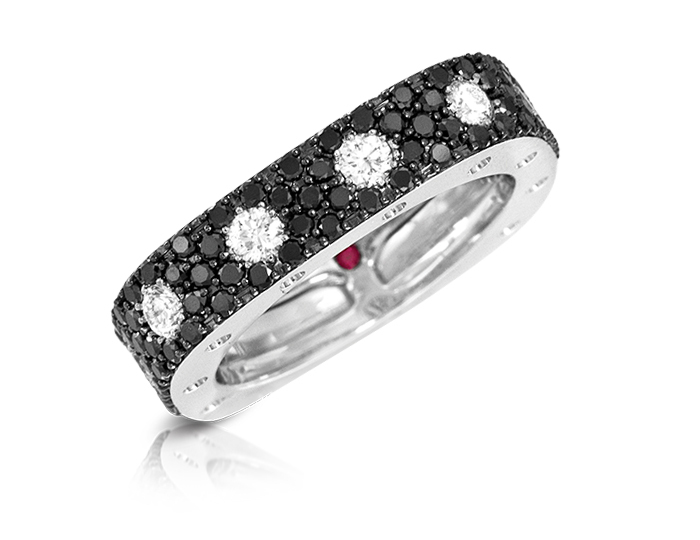 Roberto Coin Pois Moi Collection round brilliant cut black and white diamond pavé ring in 18k white gold. 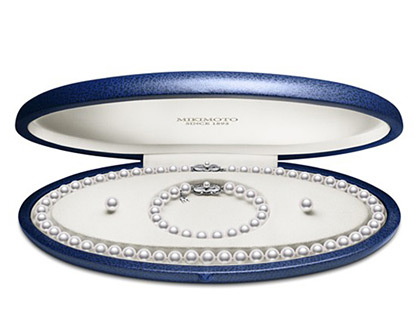 Mikimoto 7x6mm akoya pearl earring and necklace set in 18k white gold. 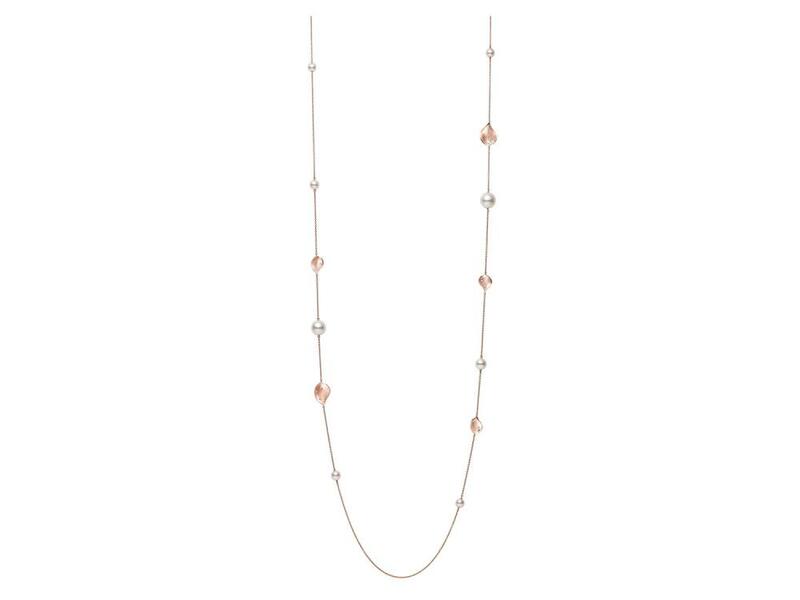 Mikimoto Japan Collection akoyo pearl and round brillant cut diamond necklace in 18k rose gold. 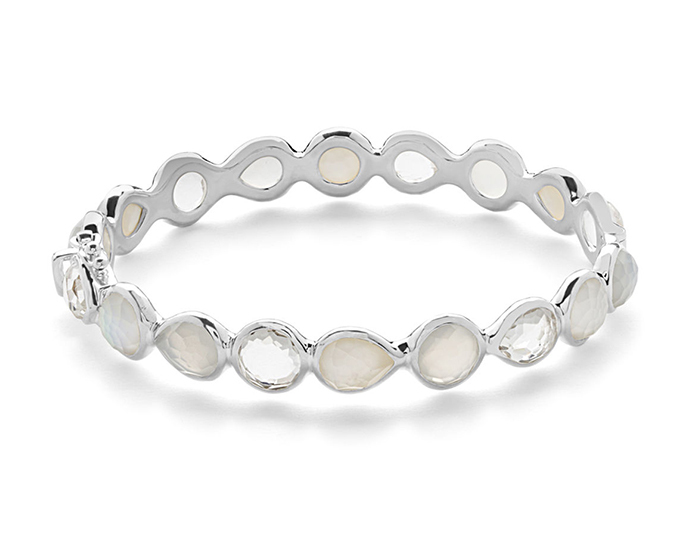 IPPOLITA Sterling Silver Rock Candy Mixed Stone and Metal Bangle. 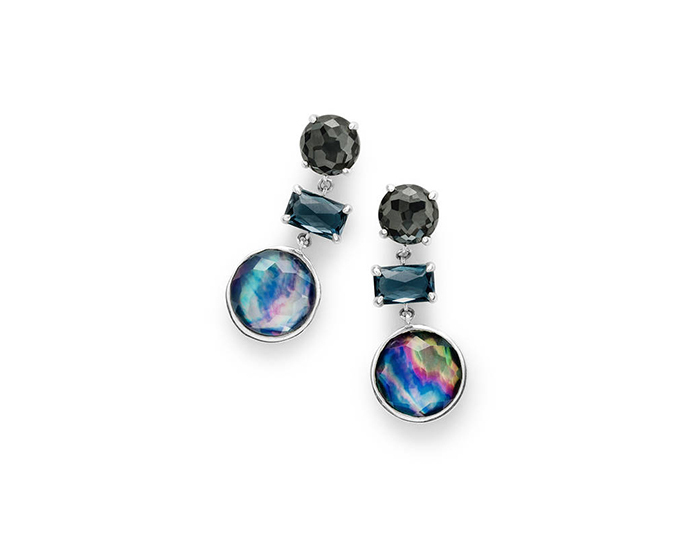 Ippolita Rock Candy Collection earrings in sterling silver. 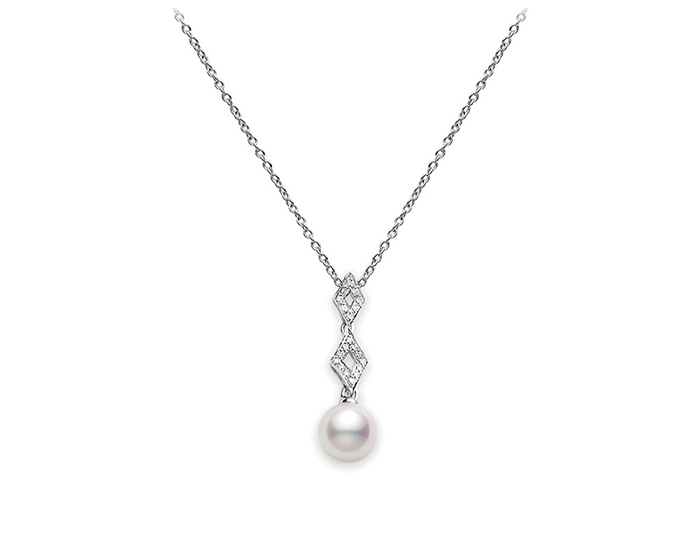 Mikimoto akoya pearl and round brilliant cut diamond pendant in 18k white gold. 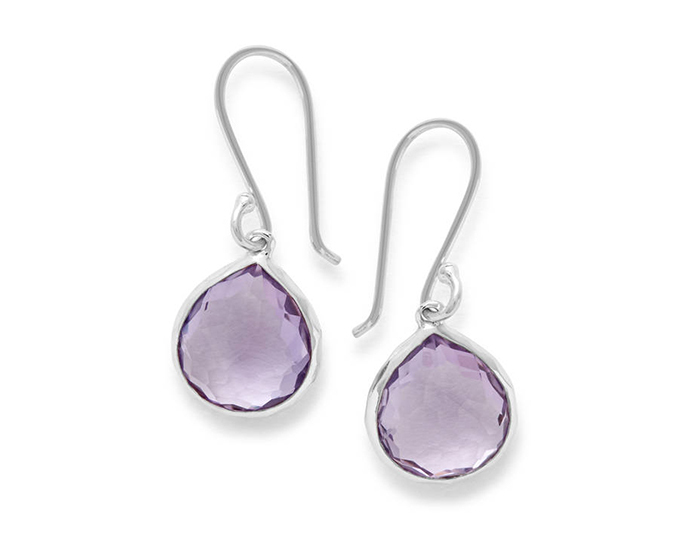 IPPOLITA Sterling Silver Rock Candy Teardrop Earrings in Amethyst. 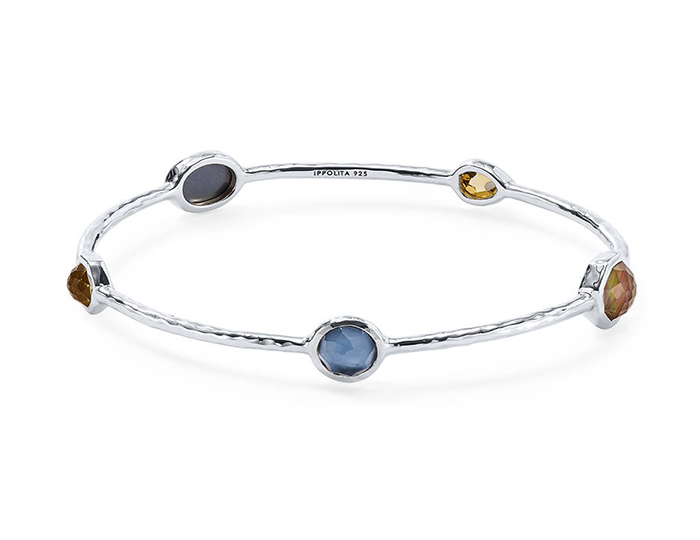 IPPOLITA Sterling Silver Rock Candy Mixed Stone and Metal Bangle in Piazza. 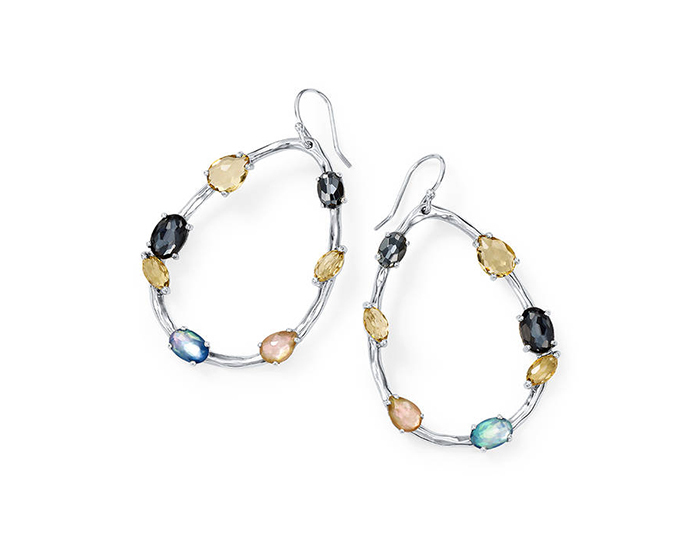 IPPOLITA Sterling Silver Rock Candy Mixed Stone and Metal Earrings in Positano. 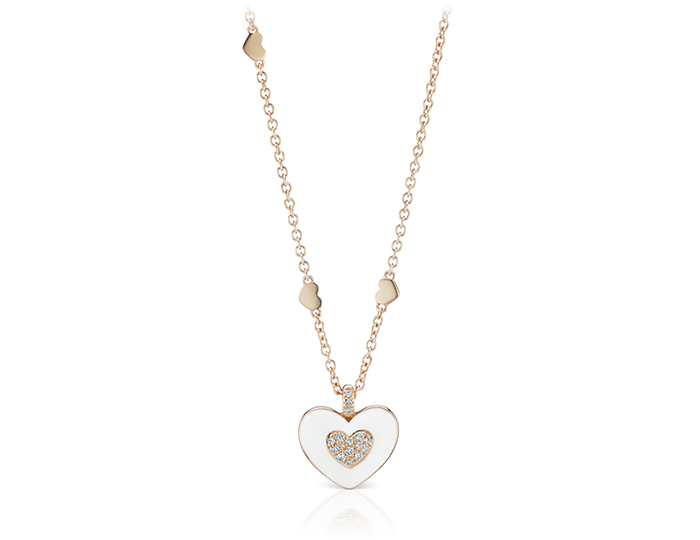 Meira T round brilliant cut diamond and pearl necklace in 18k yellow gold. Mikimoto 10mm golden South Sea pearl necklace in 18k yellow gold. 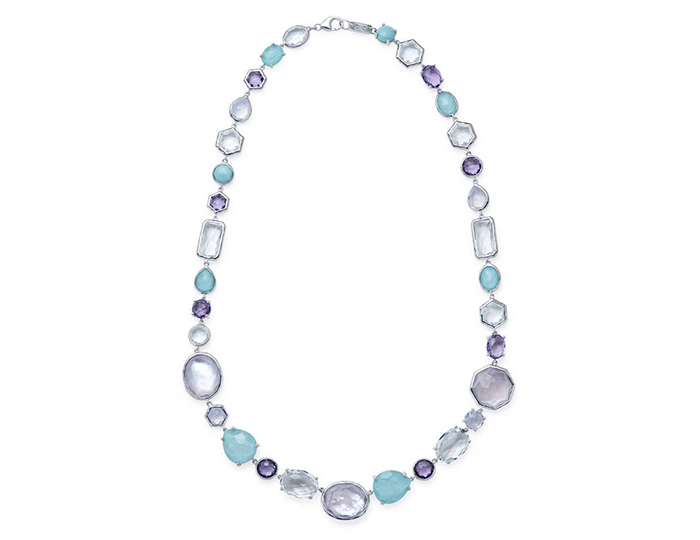 IPPOLITA Sterling Silver Rock Candy Mixed Stone Necklace. 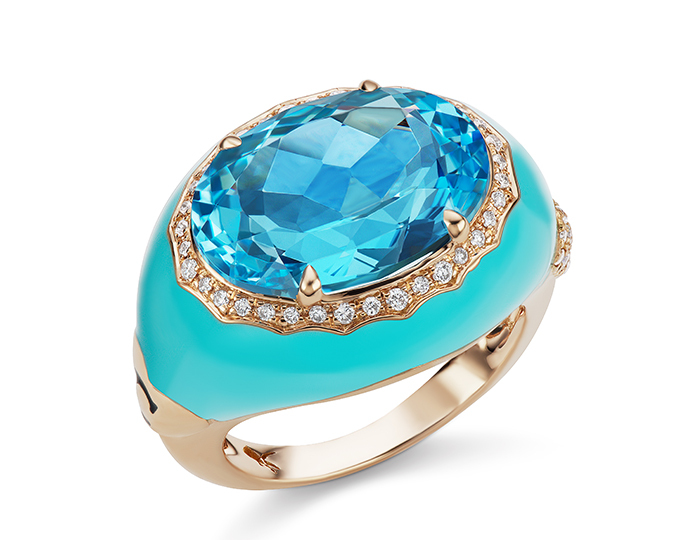 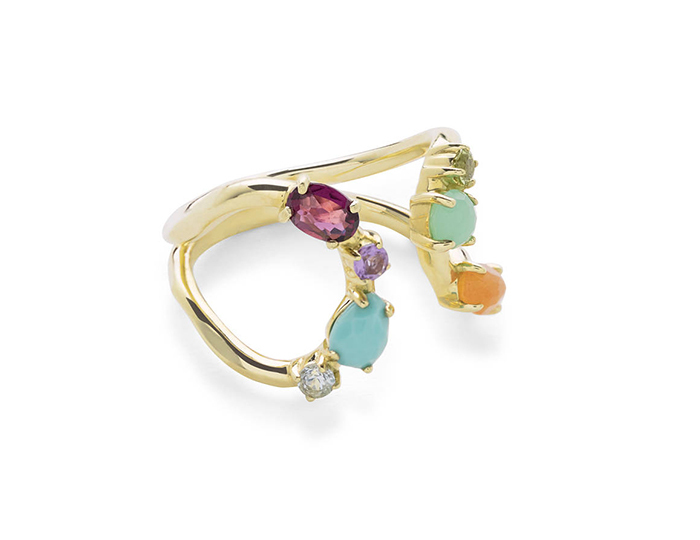 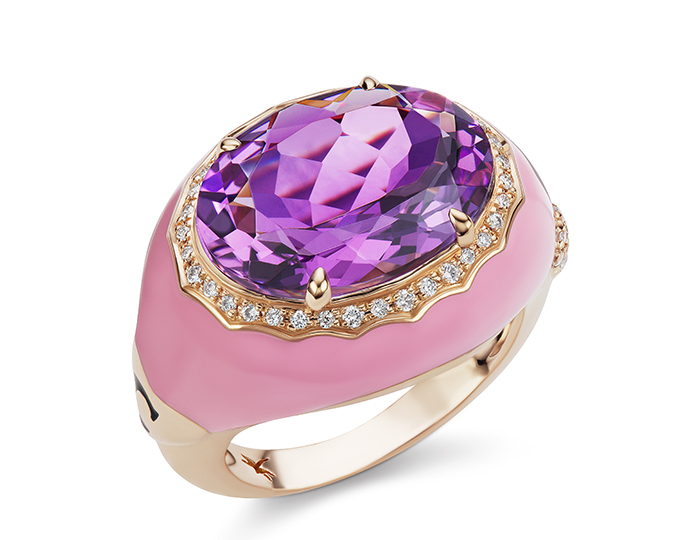 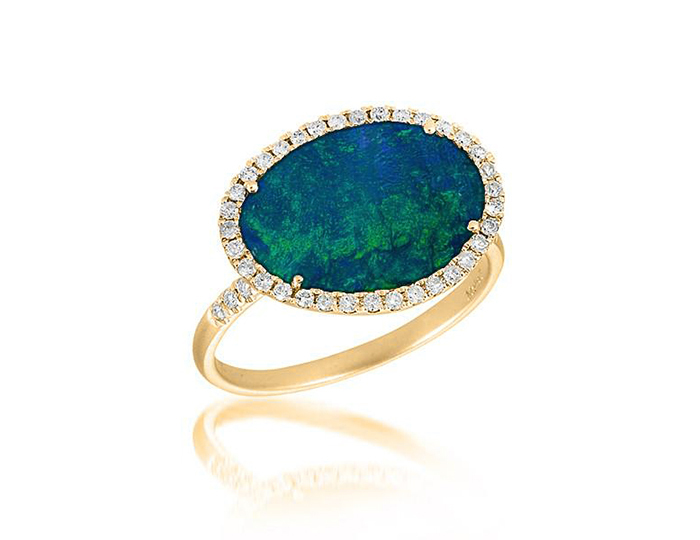 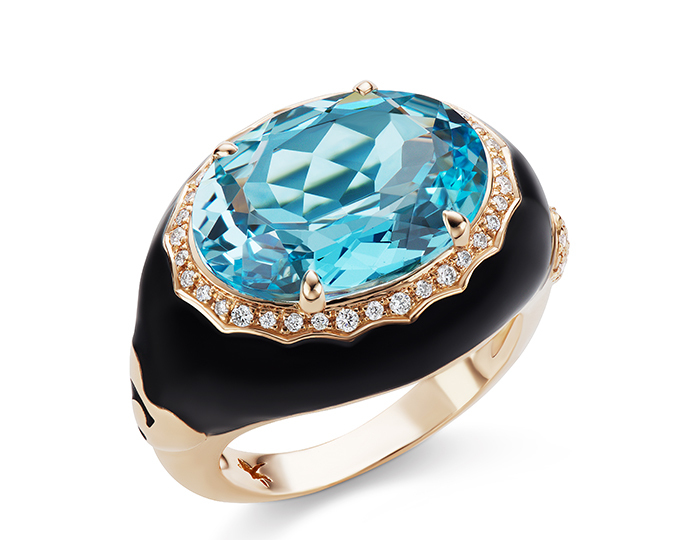 IPPOLITA 18K Gold Rock Candy ring in Rainbow. 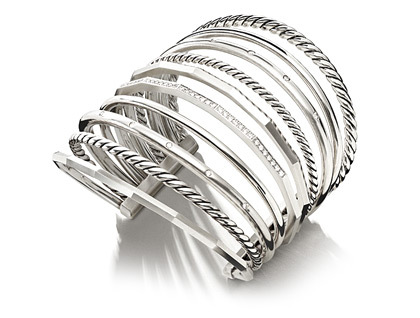 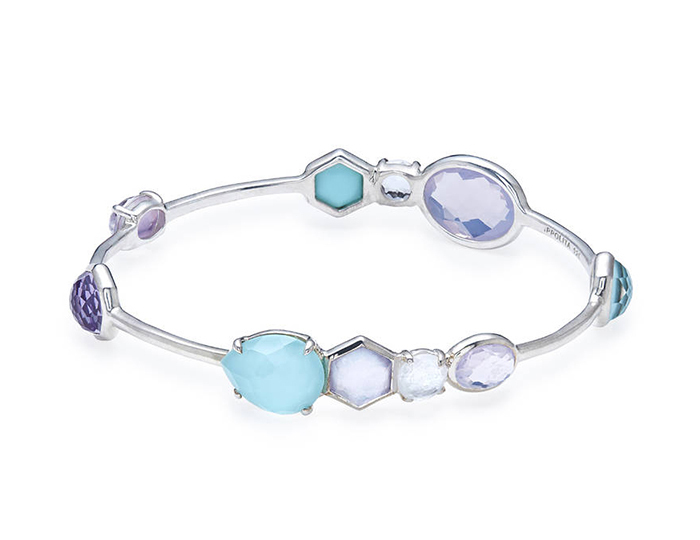 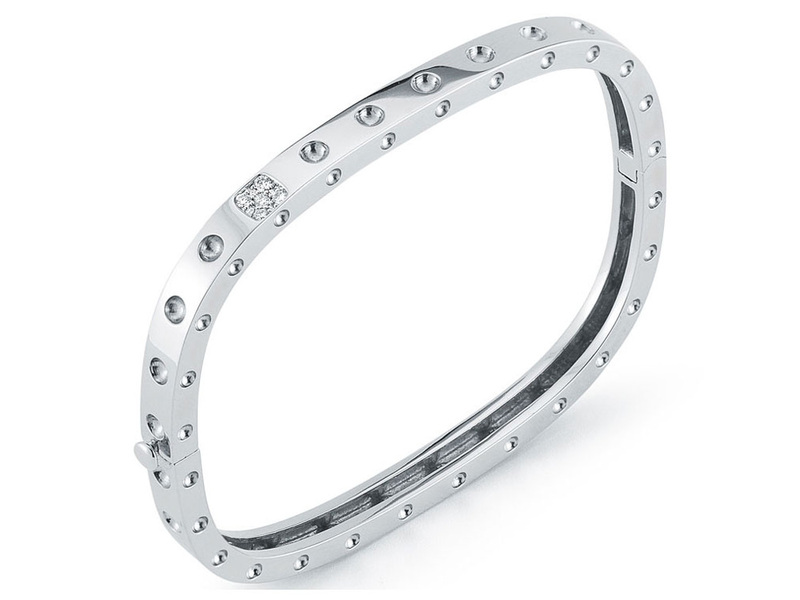 IPPOLITA Sterling Silver Rock Candy Mixed Stone and Metal Bangle in Positano. 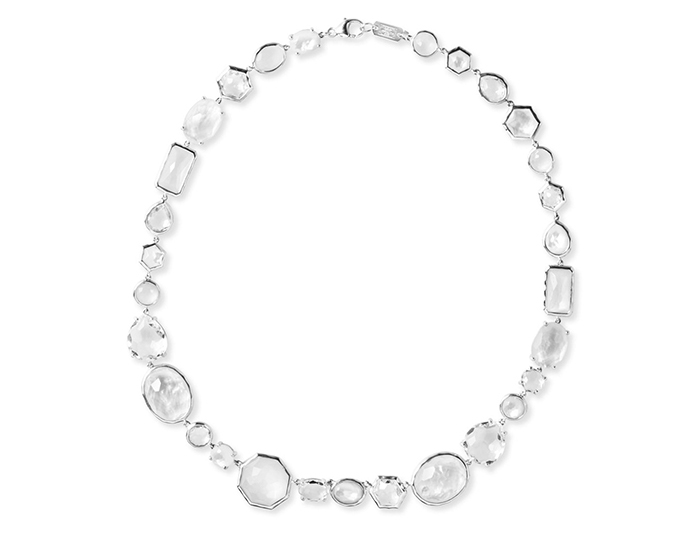 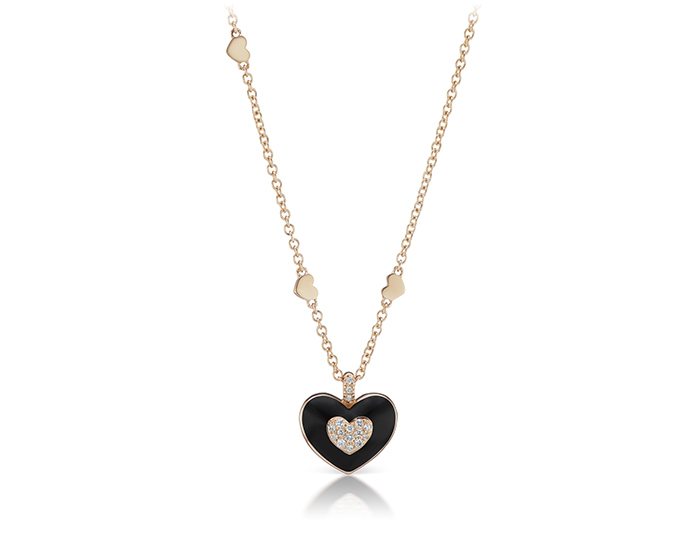 IPPOLITA 18K Gold Rock Candy Necklace in Mother-of-Pearl Doublet. 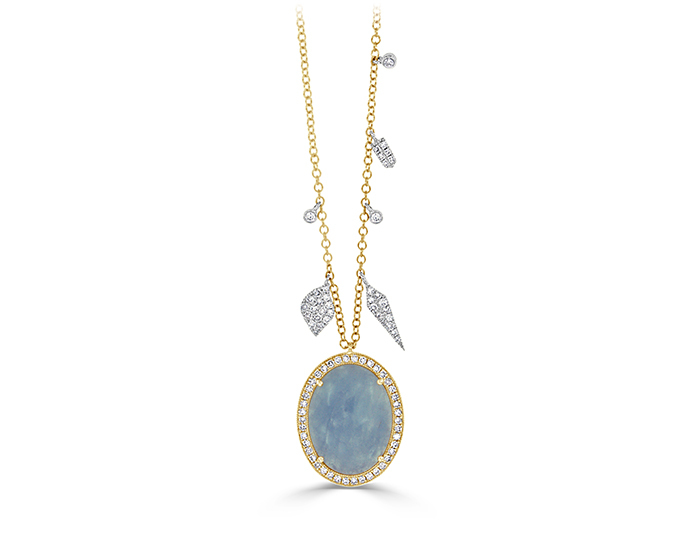 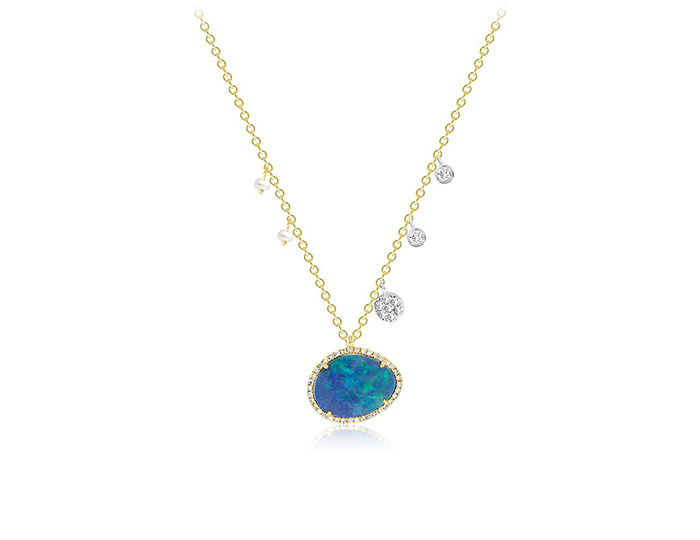 Meira T Labradorite and round brilliant cut diamond necklace in 18k yellow gold. 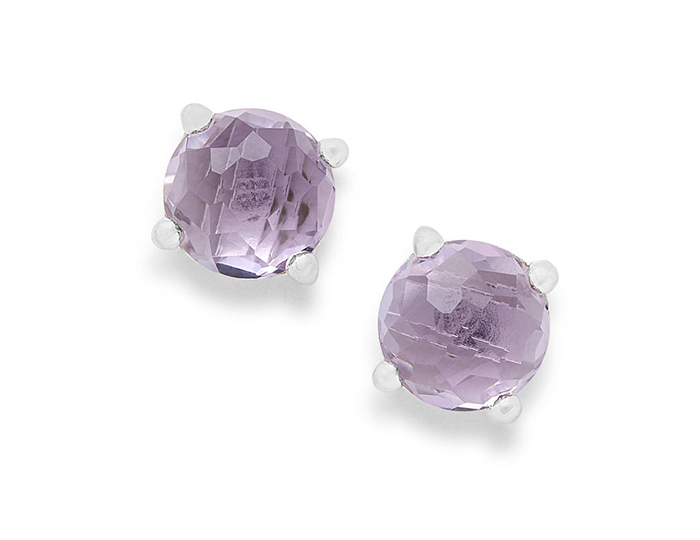 IPPOLITA Sterling Silver Rock Candy Stud Earrings in Amethyst. 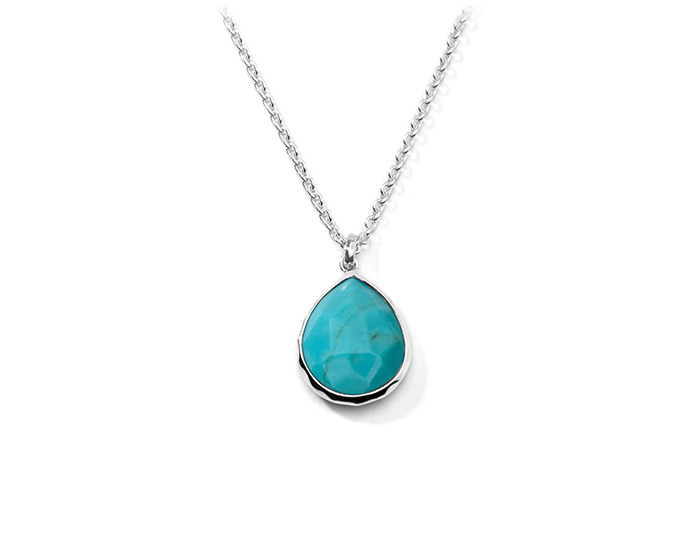 IPPOLITA Sterling Silver Rock Candy Teardrop Pendant Necklace in Turquoise 16-18". 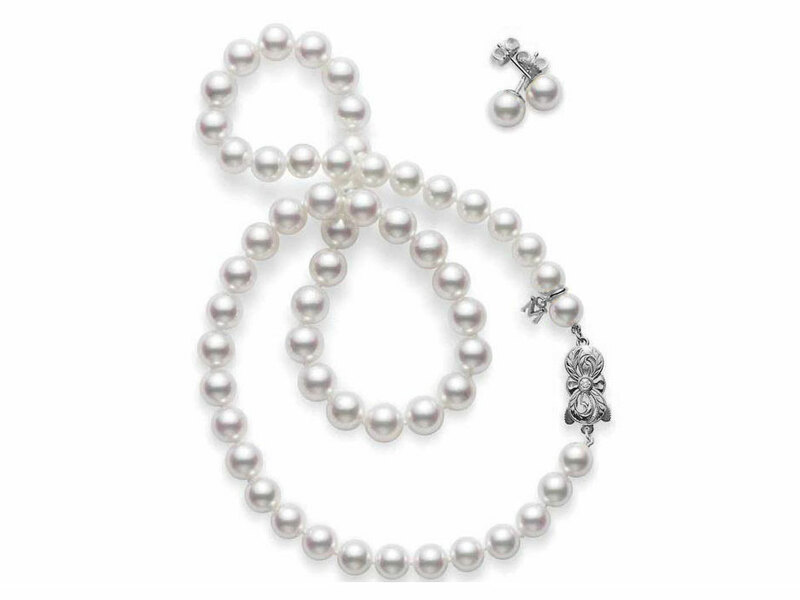 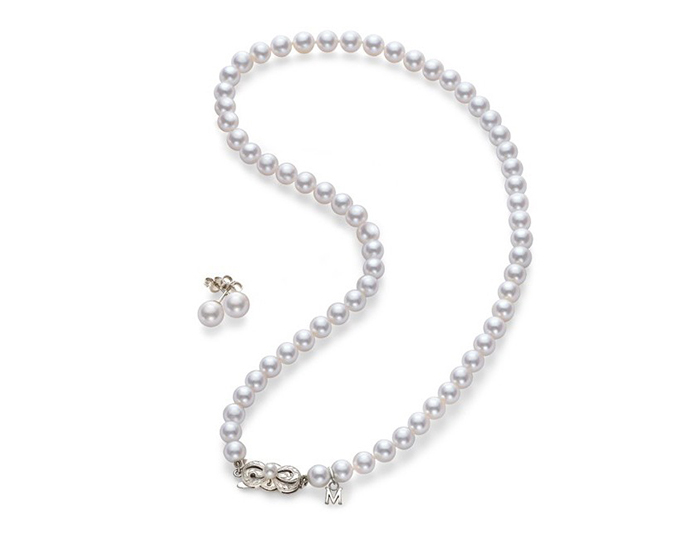 Mikimoto 8x7mm akoya pearl necklace and earring set in 18k white gold. 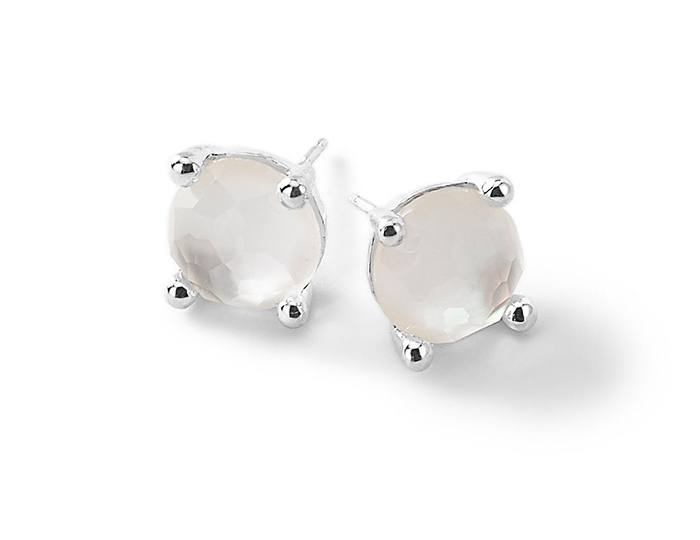 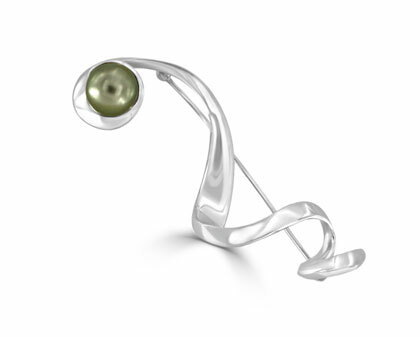 IPPOLITA Sterling Silver Rock Candy Mini Stud Earrings in Mother-of-Pearl Doublet. 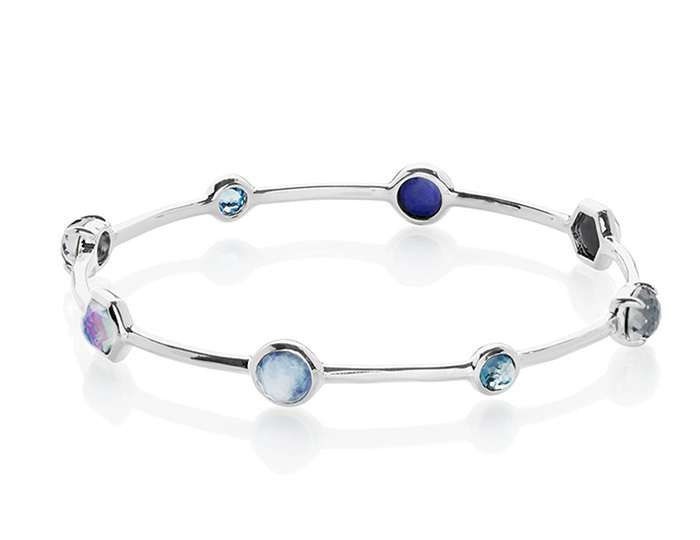 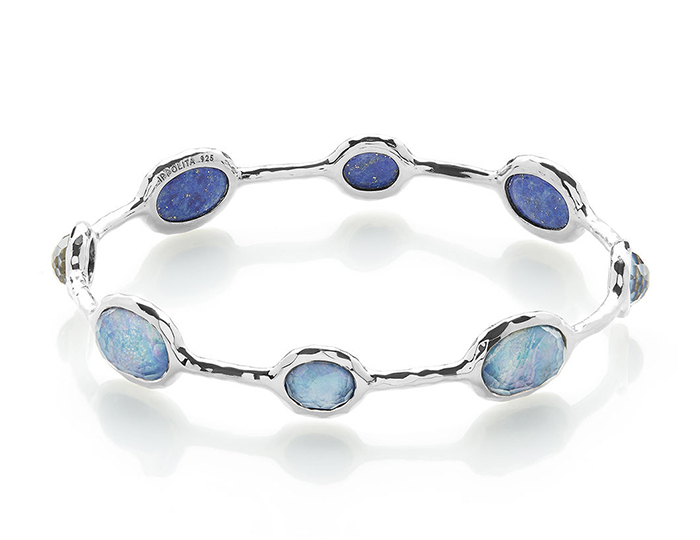 IPPOLITA Sterling Silver Rock Candy 8-Stone Bangle in Clear Quartz and Mother-of-Pearl and Lapis. 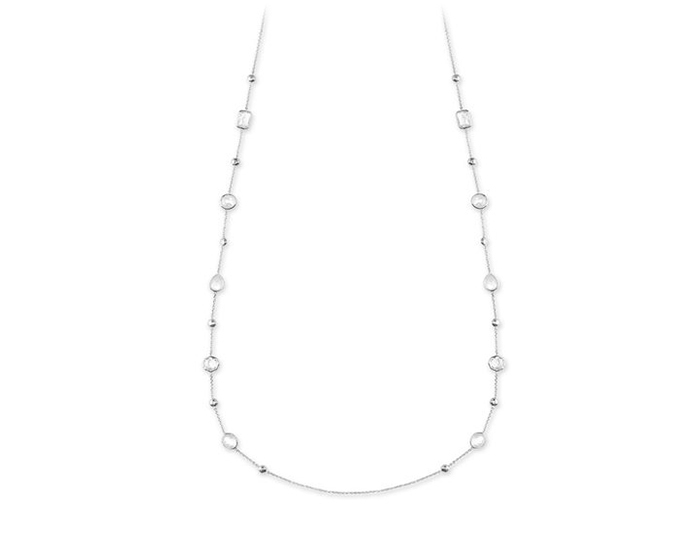 IPPOLITA Sterling Silver Rock Candy Short All Stone Necklace in Flirt. 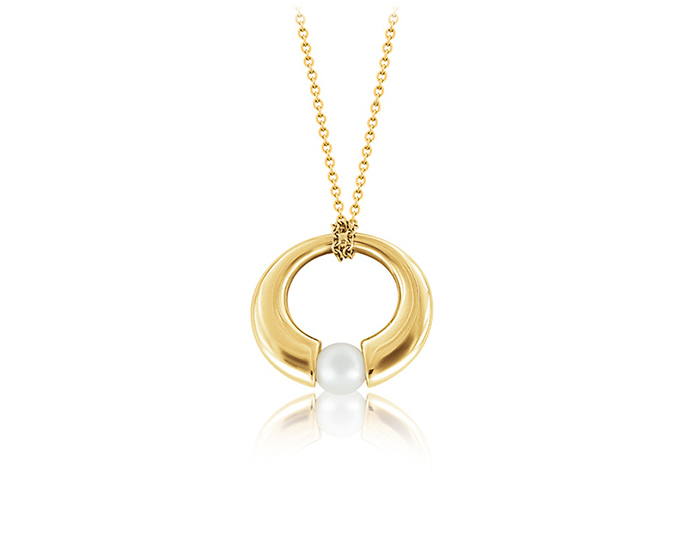 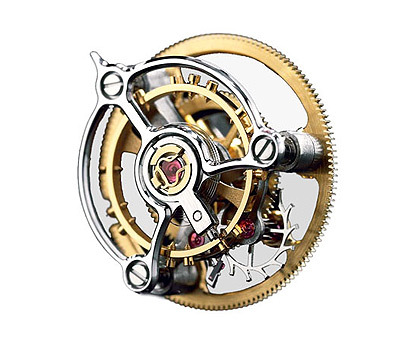 Mikimoto akoya pearl and round brilliant cut diamond pendant in 18k yellow gold. 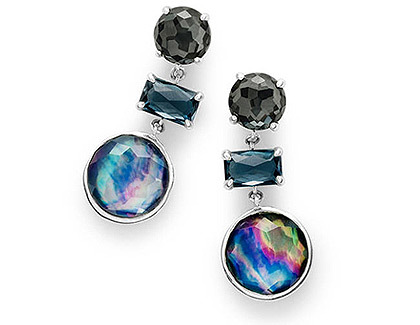 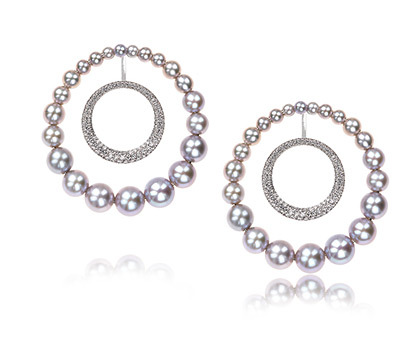 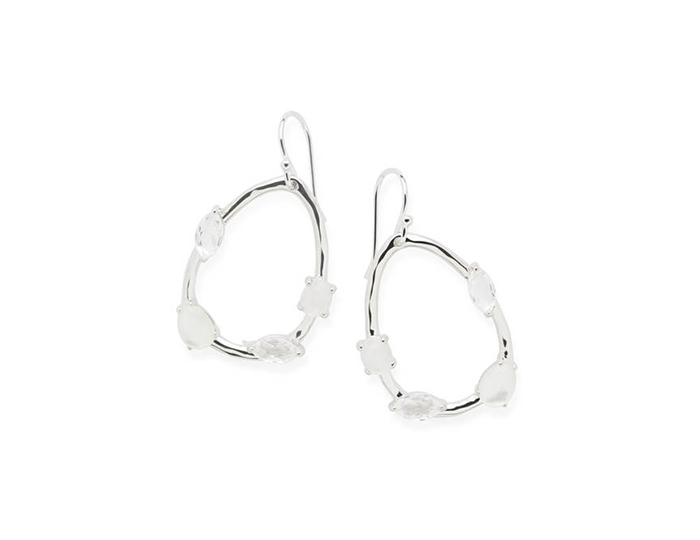 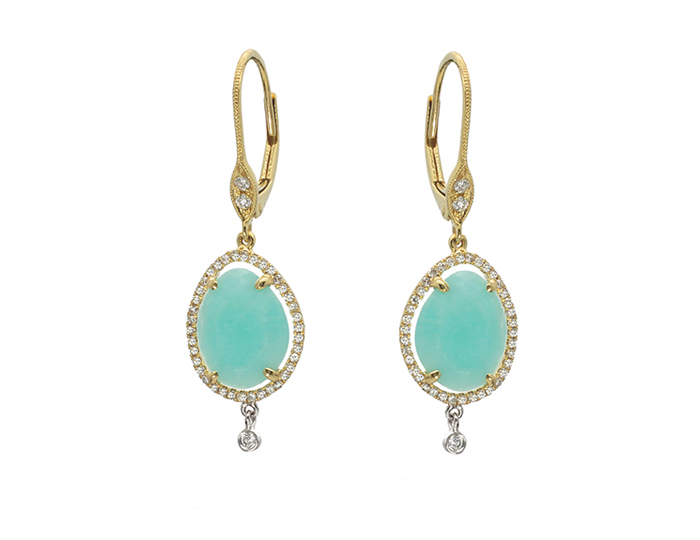 IPPOLITA Sterling Silver Rock Candy Earrings in Eclipse. 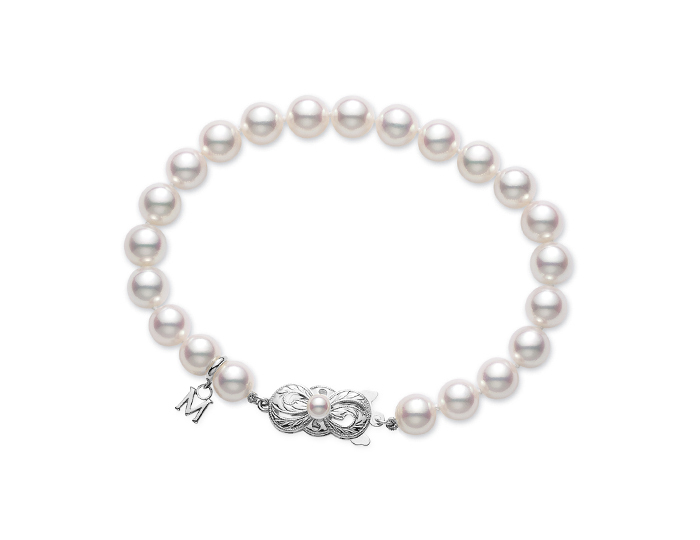 Mikimoto 8x7.5mm akoya pearl bracelet with an 18k white gold clasp. 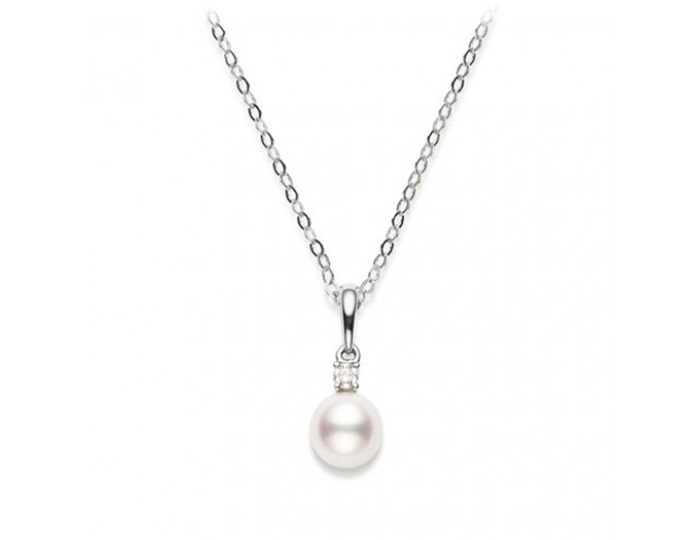 Mikimoto pearl and round brilliant cut diamond pendant in 18k white gold. 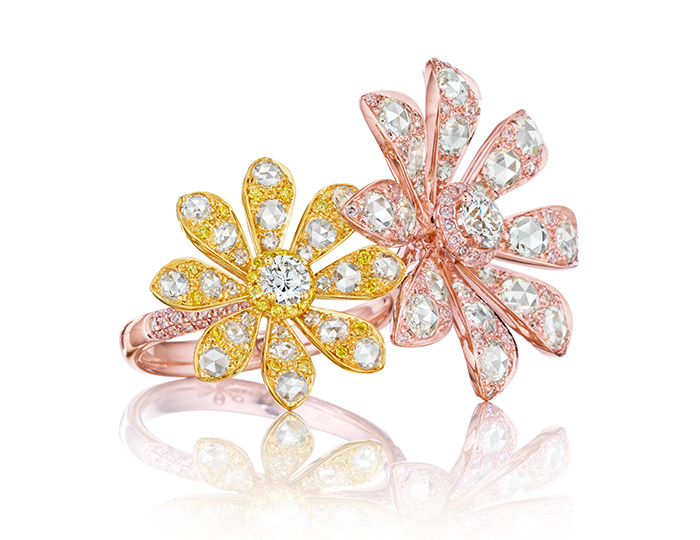 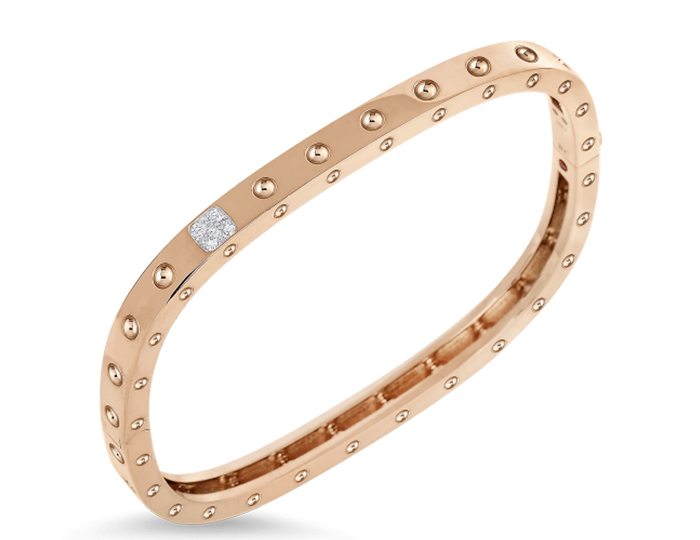 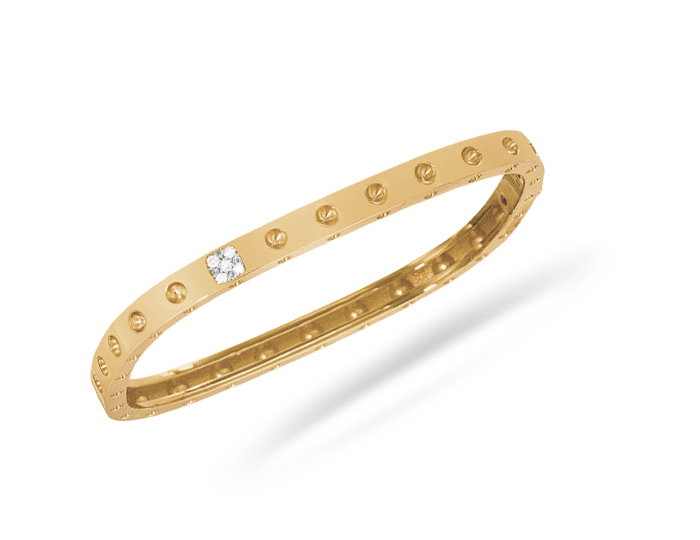 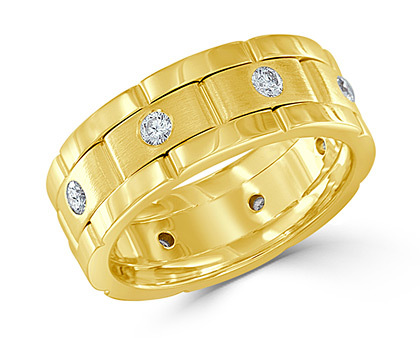 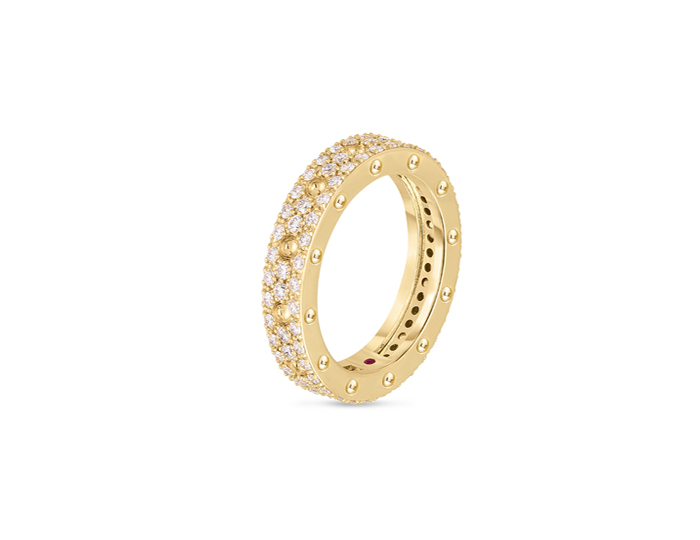 Roberto Coin Pois Moi Collection round brilliant cut diamond pavé ring in 18k yellow gold. 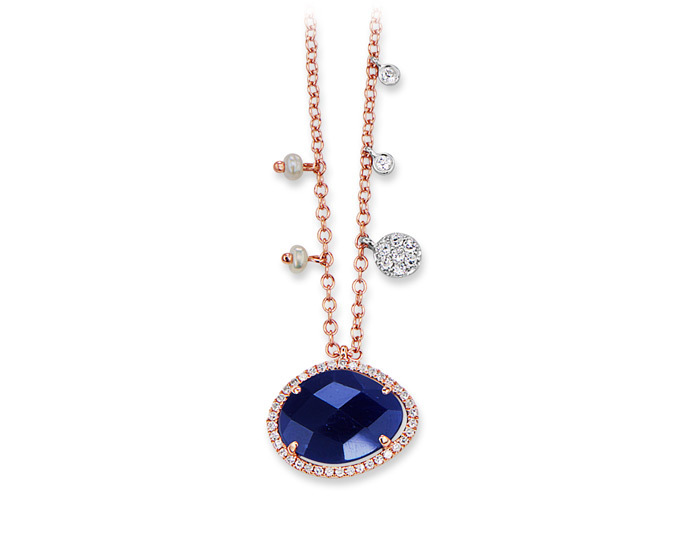 Meira T sapphire, pearl and round brilliant cut diamond necklace in 18k yellow gold. 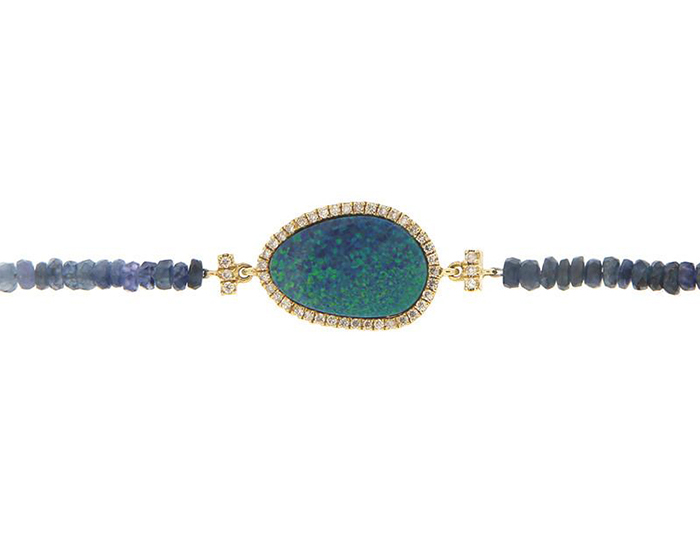 Meira T opal, sapphire and diamond bracelet in 18k yellow gold. 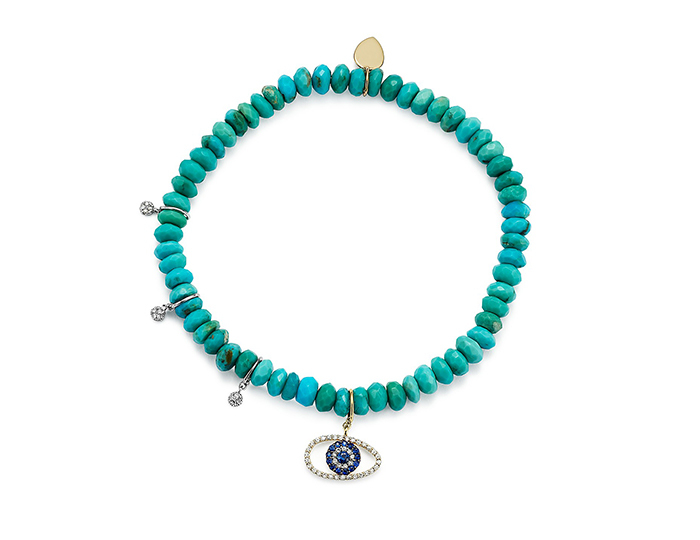 Meira T turquoise, sapphire and diamond bracelet in 18k yellow gold. 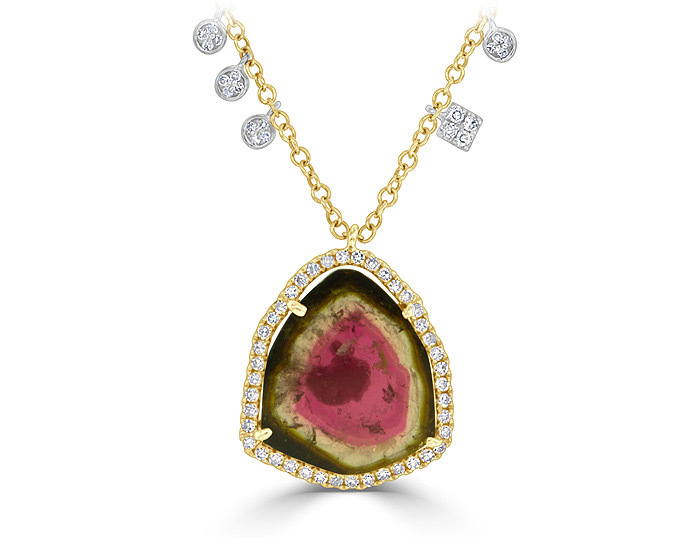 Meira T watermelon tourmaline and round brilliant cut diamond necklace in 18k yellow gold. 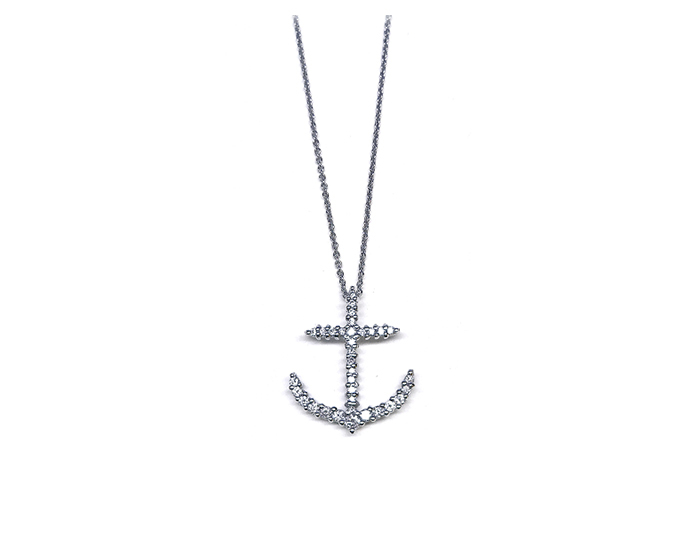 Roberto Coin Tiny Treasures Collection round brilliant cut diamond anchor pendant in 18k white gold. 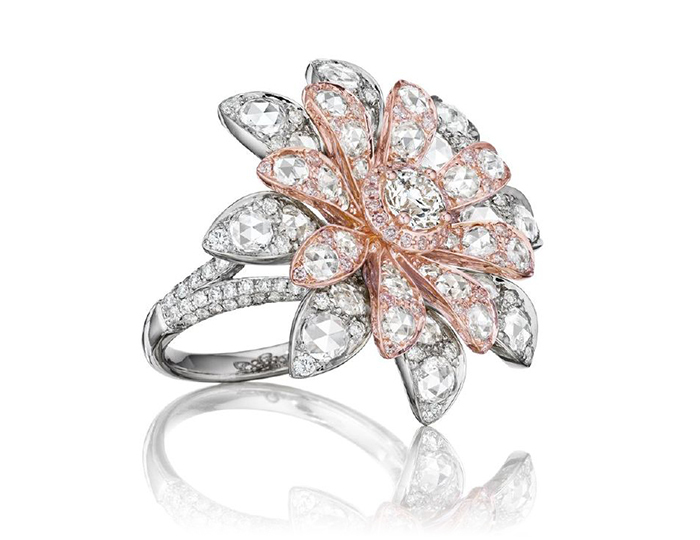 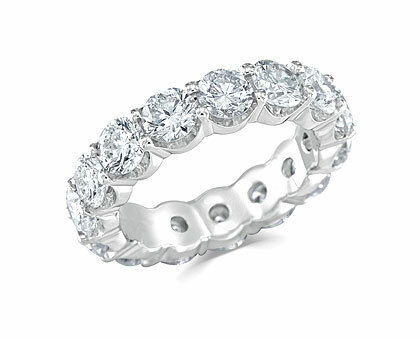 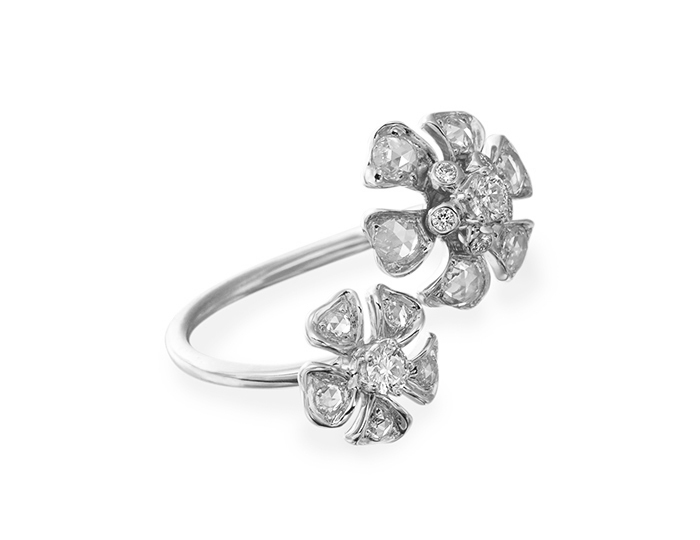 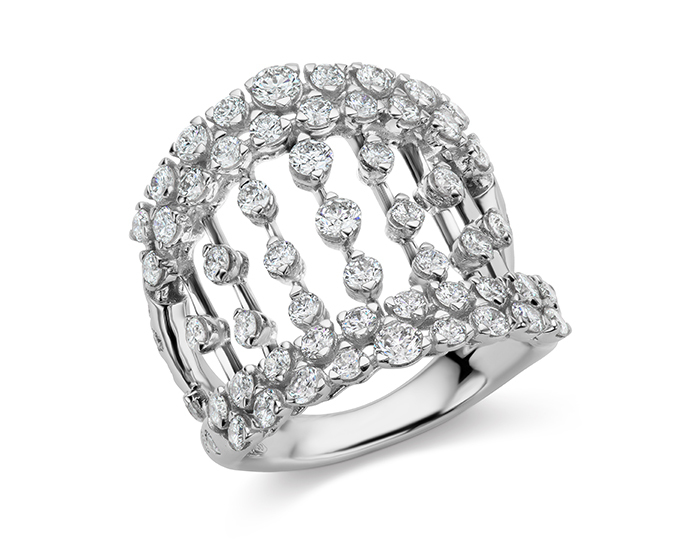 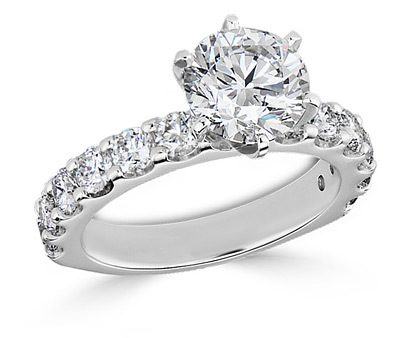 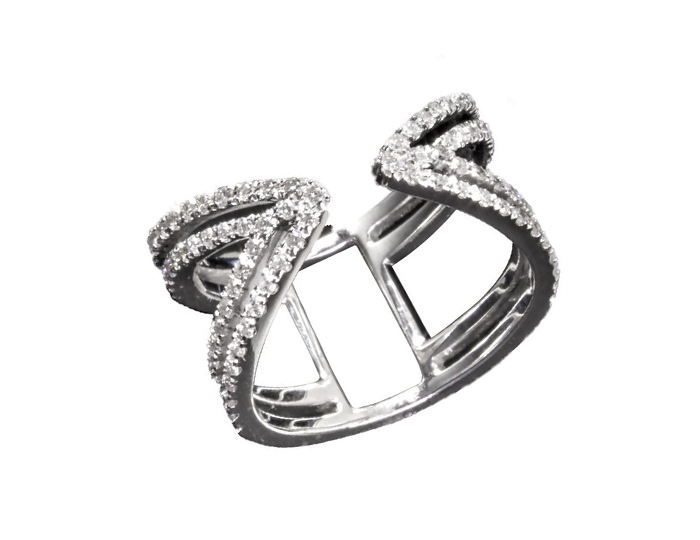 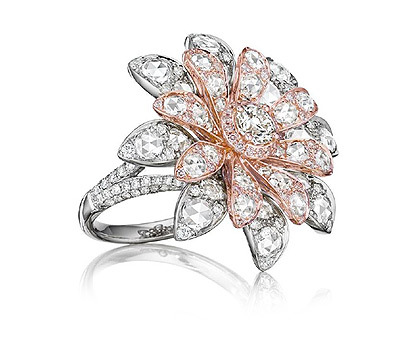 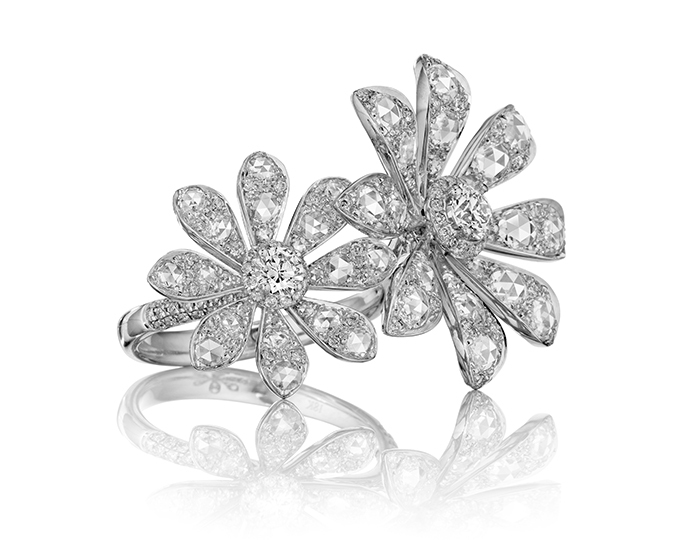 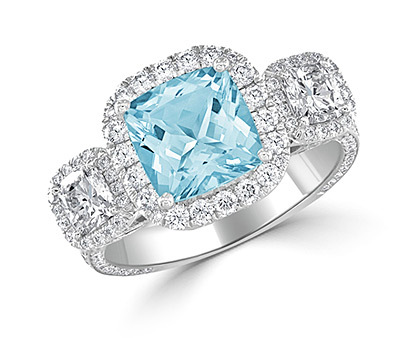 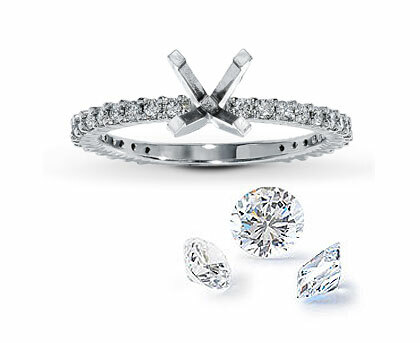 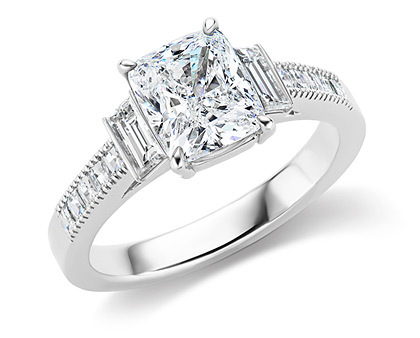 Meira T round brilliant cut diamond ring in 18k white gold. 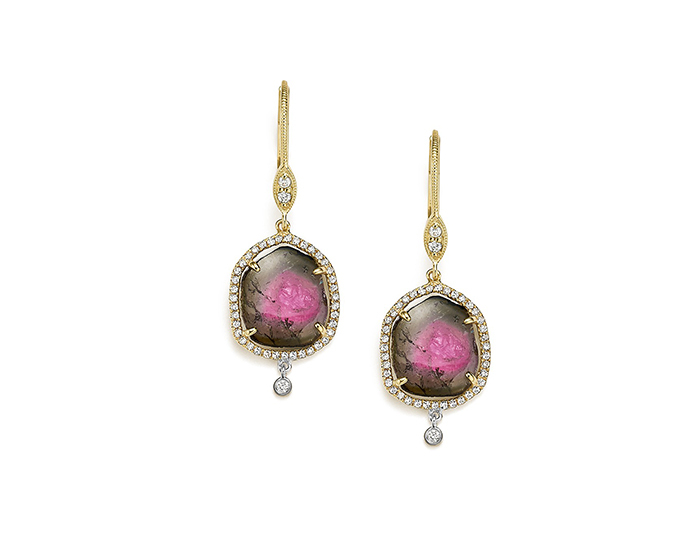 Meira T watermelon tourmaline and diamond earrings in 18k yellow gold. 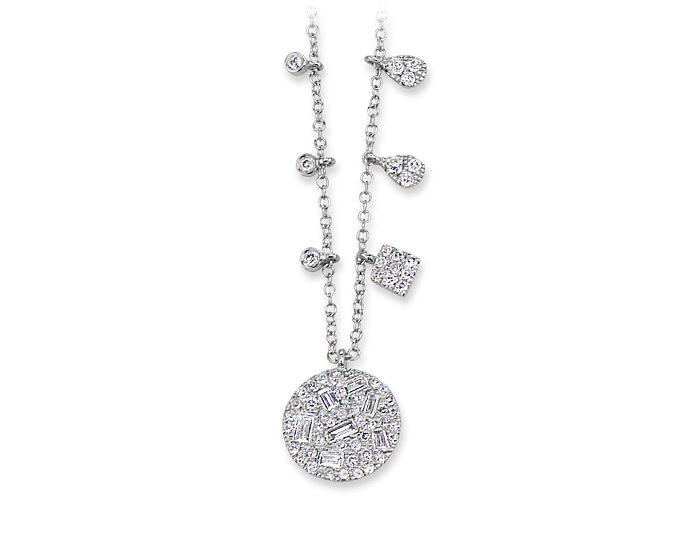 Roberto Coin Tiny Treasure Collection round brilliant cut diamond sailboat pendant in 18k white gold. 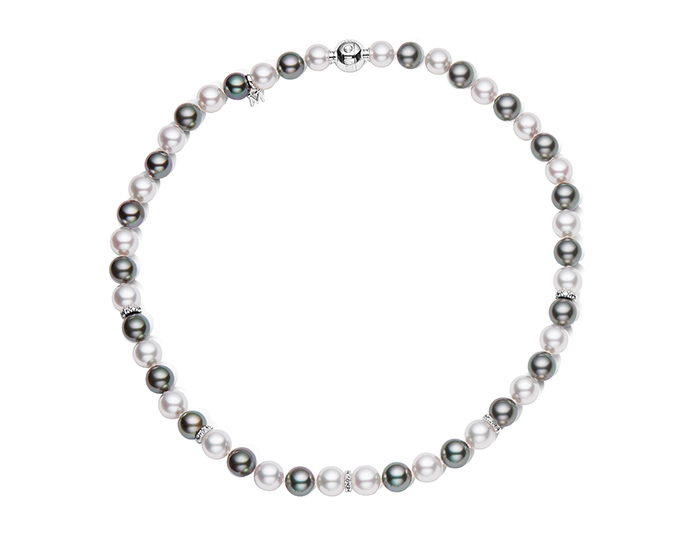 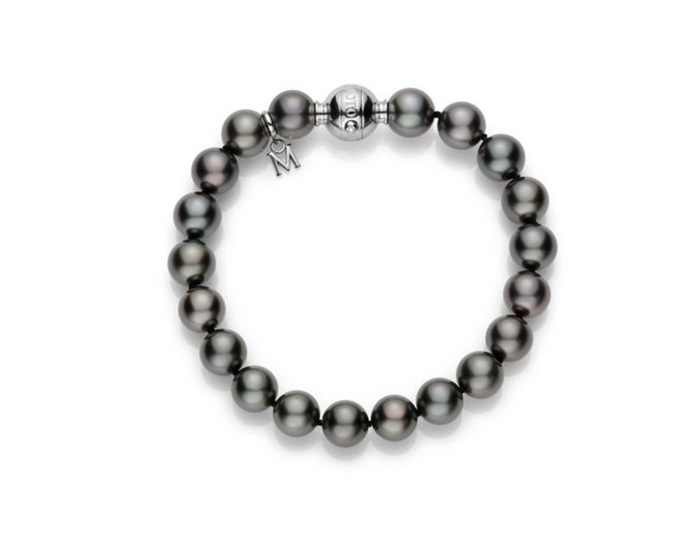 Mikimoto 9x8mm black South Sea pearl bracelet in 18k white gold. 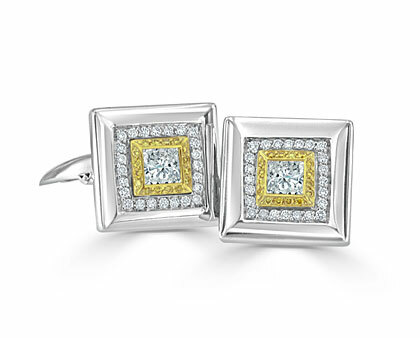 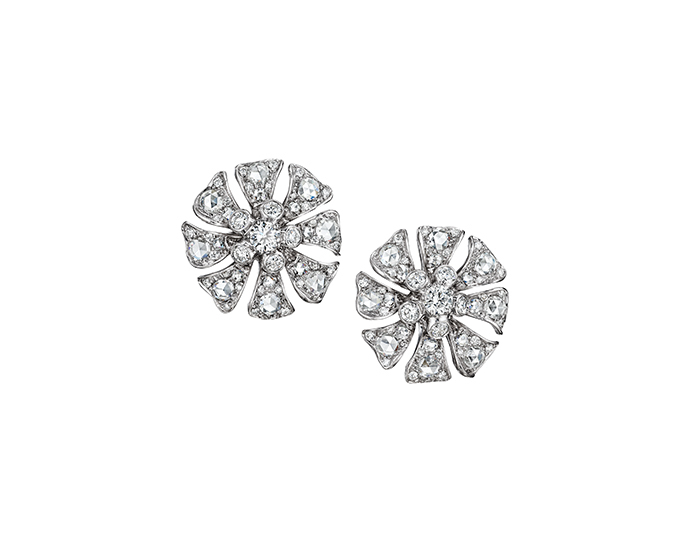 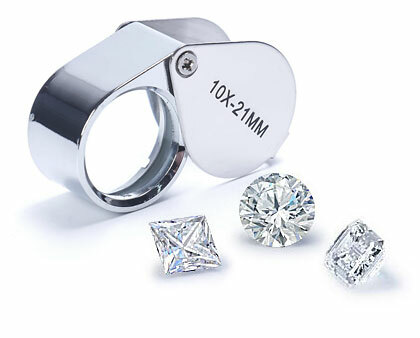 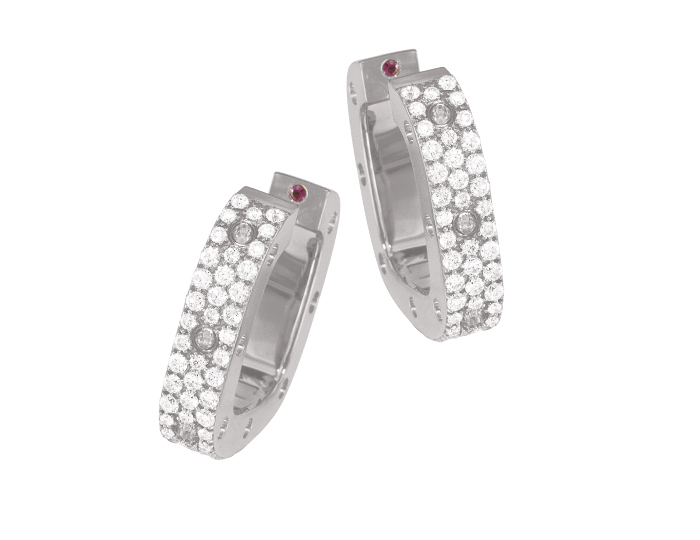 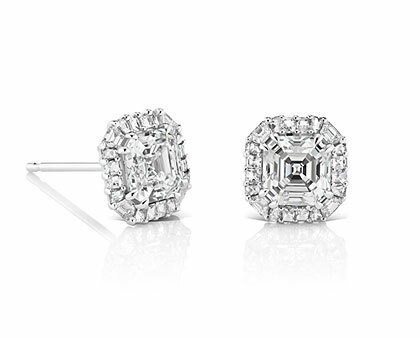 Meira T round brilliant cut diamond earrings in 18k white gold. 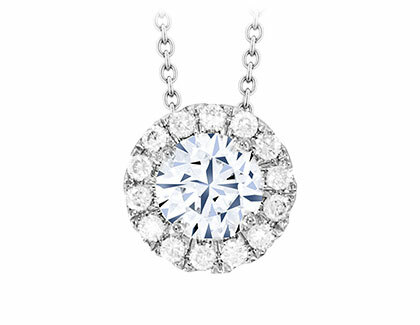 Meria T round brilliant cut diamond necklace in 18k white gold. 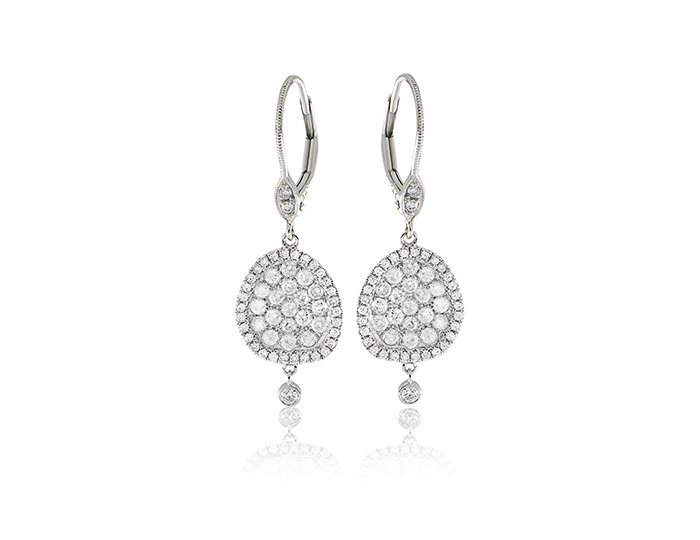 Roberto Coin Pois Mois Collection round brilliant cut diamond pavé earrings in 18k white gold. 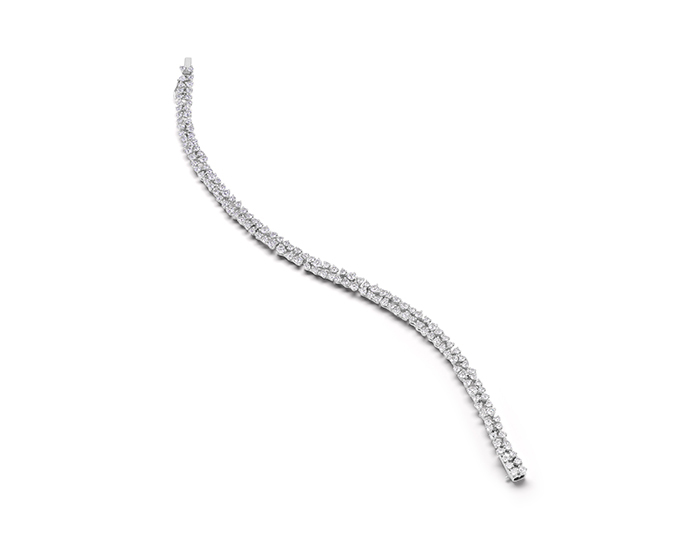 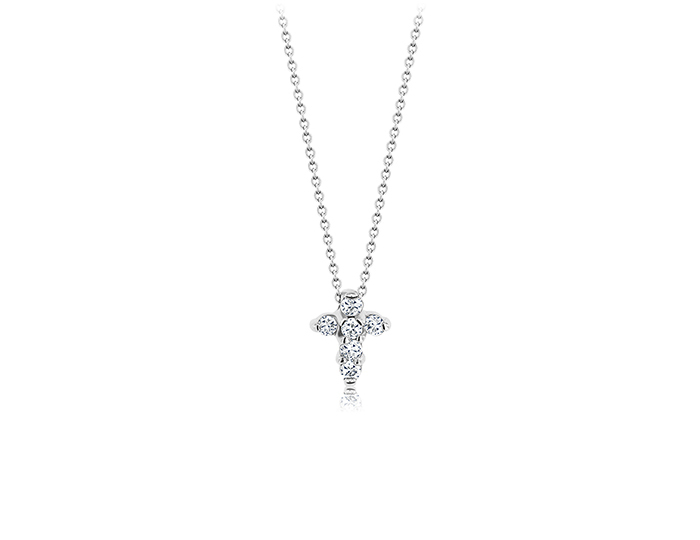 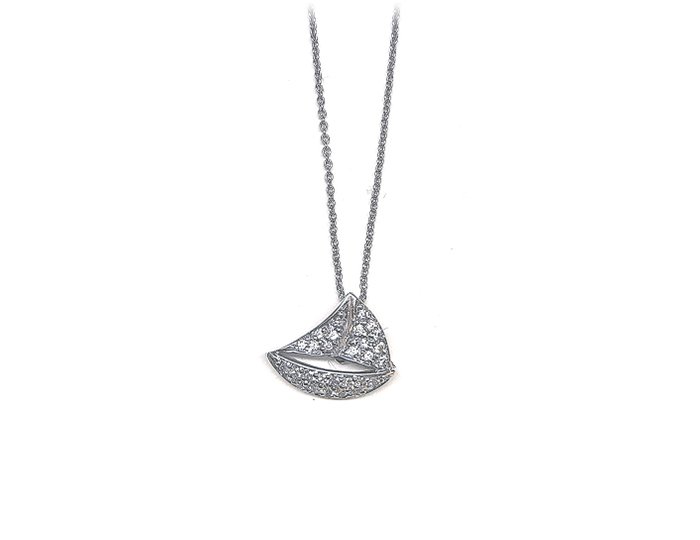 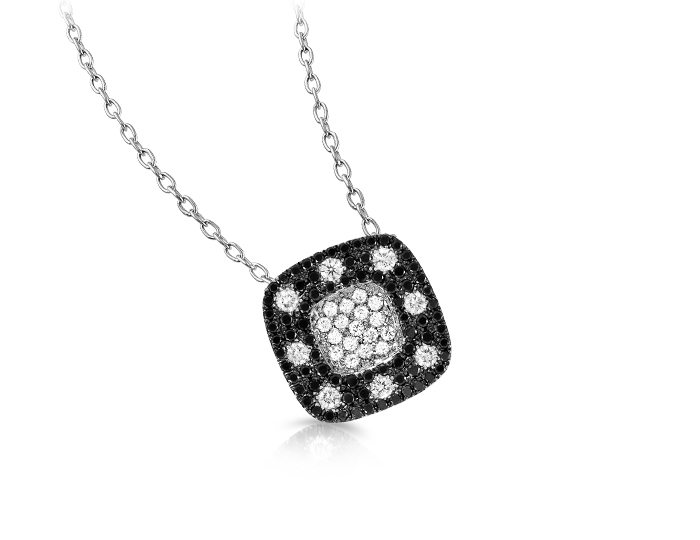 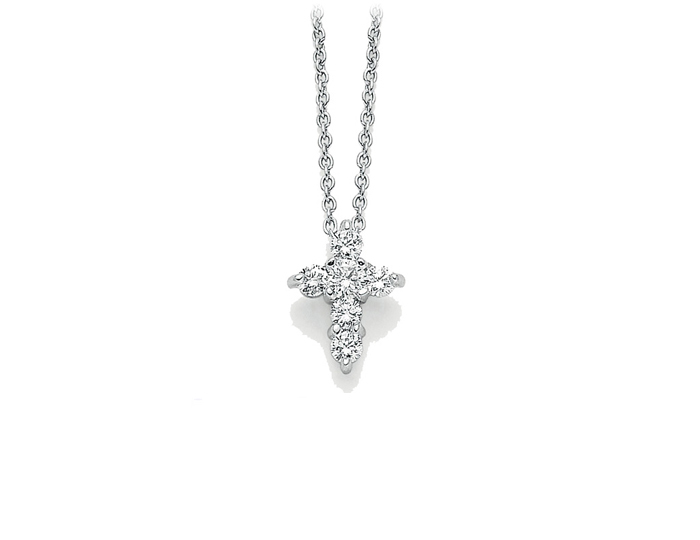 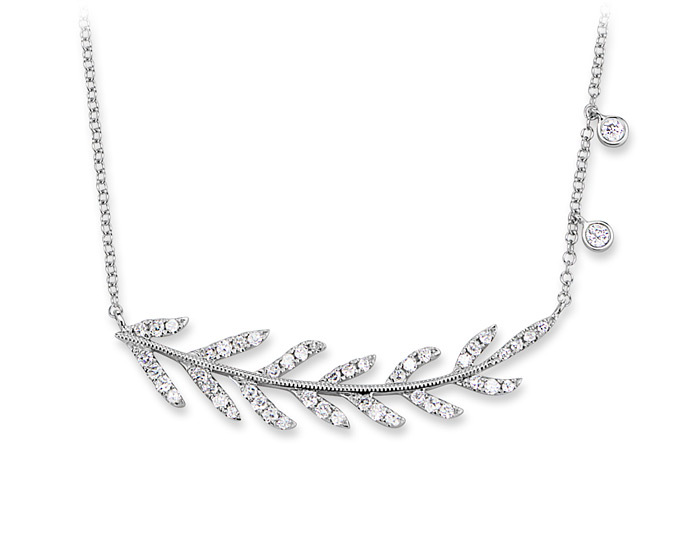 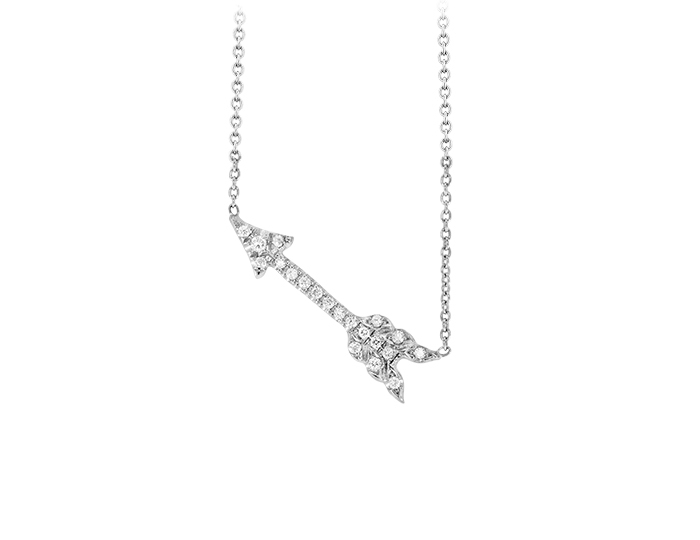 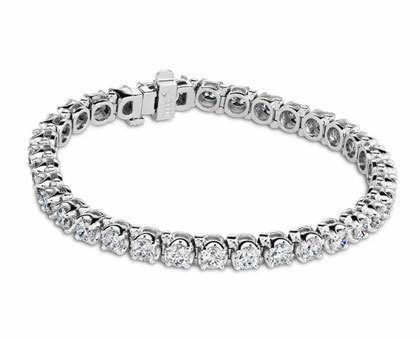 Meira T baguette cut and round brilliant cut diamond necklace in 18k white gold. 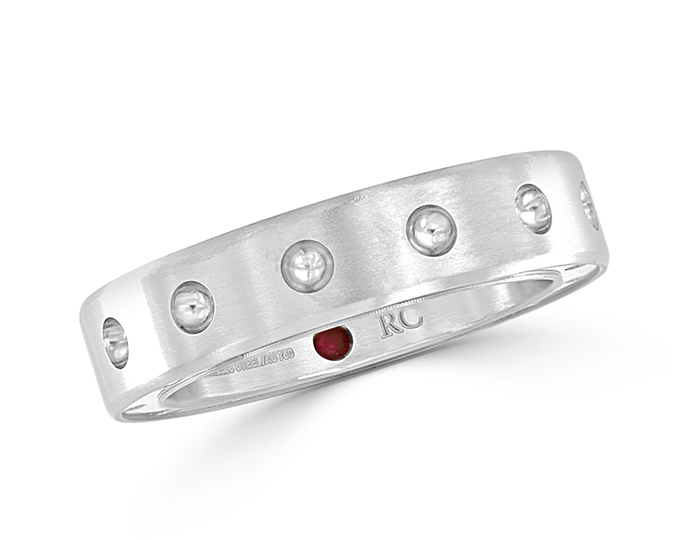 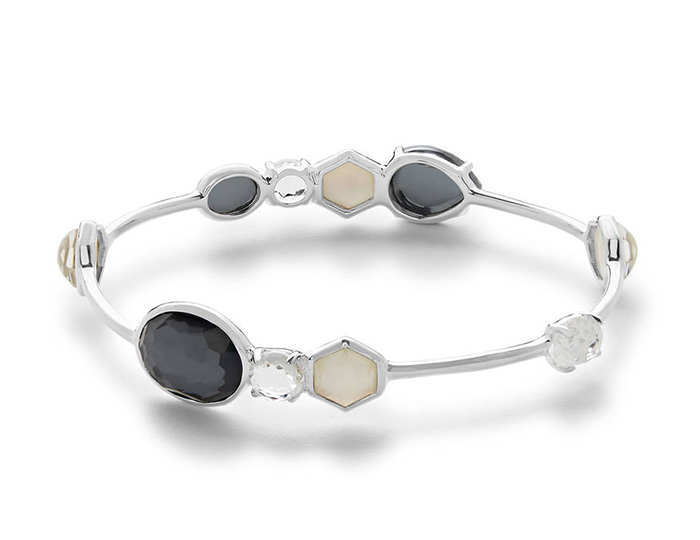 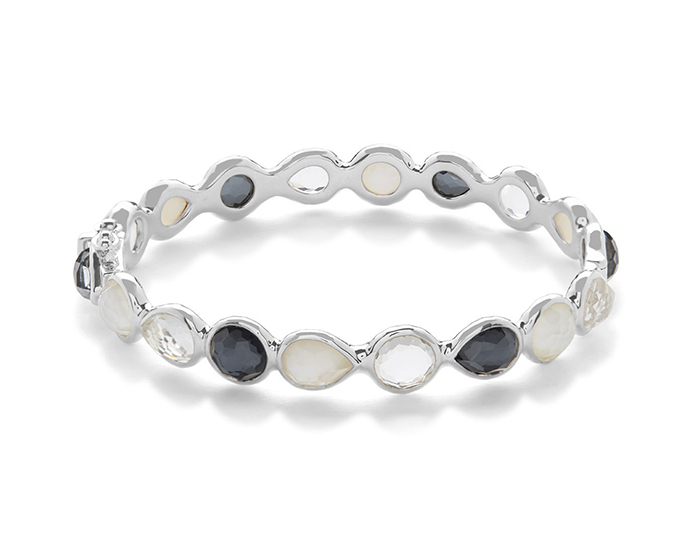 IPPOLITA Sterling Silver Rock Candy Mixed Stone and Metal Bangle in Eclipse. 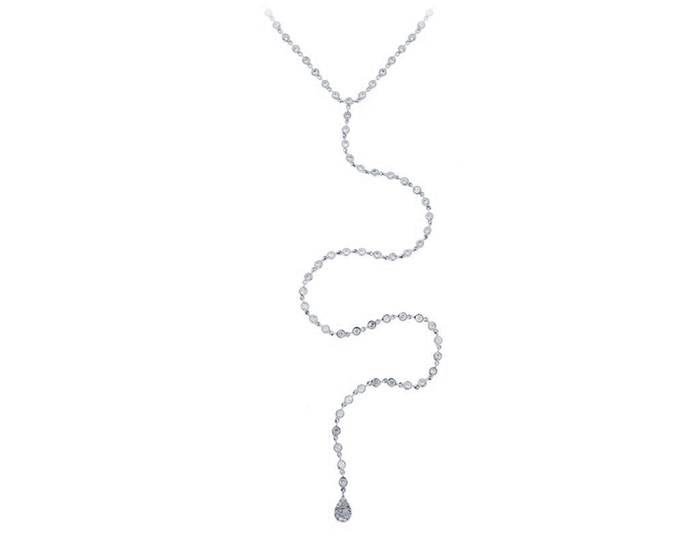 Mikimoto akoya pearl necklace in 18k white gold. 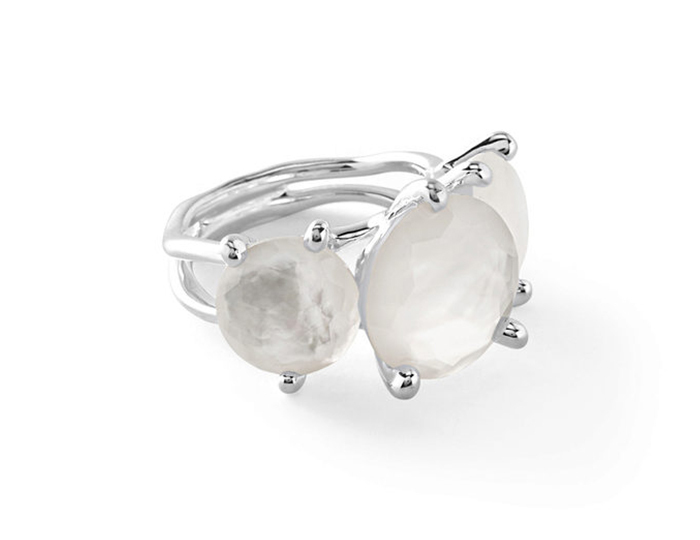 IPPOLITA Sterling Silver Rock Candy 3-Stone Ring in Clear Quartz over Mother-of-Pearl Doublet. 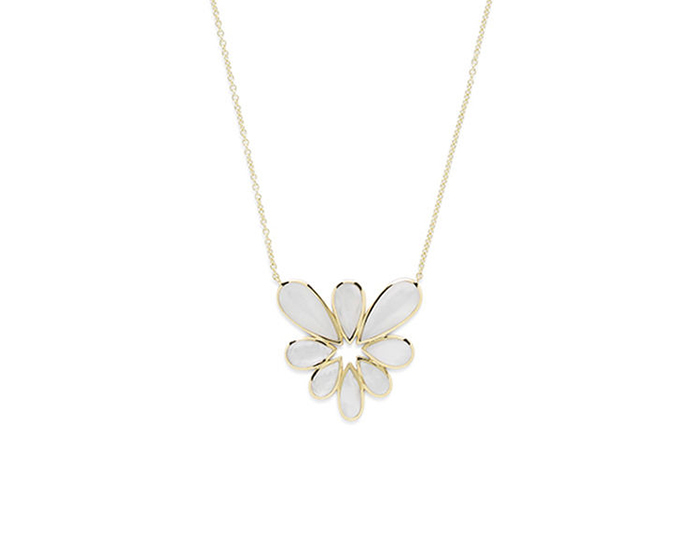 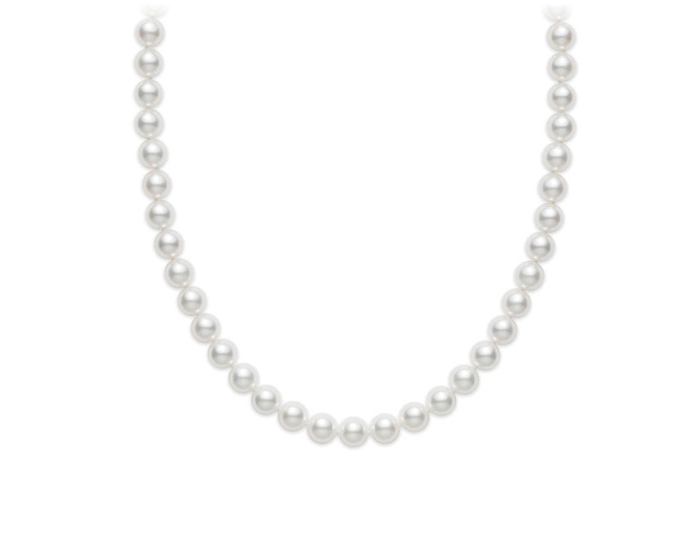 Mikimoto Classic Collection pearl necklace in 18k yellow gold. 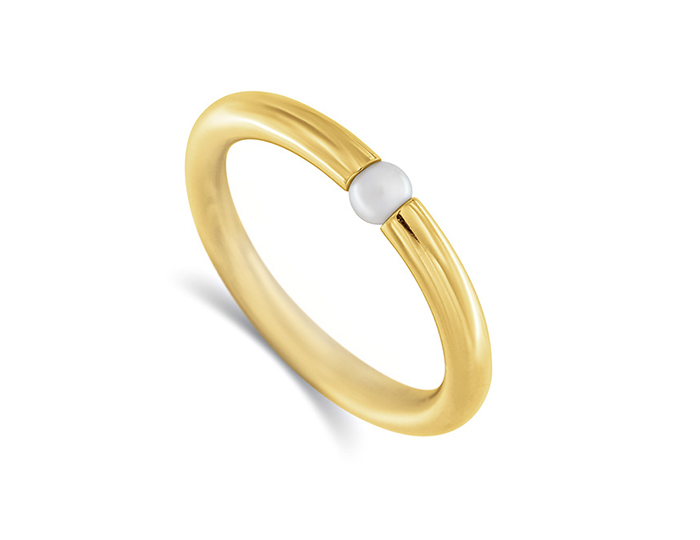 Mikimoto Classic Collection cultured pearl ring in 18k yellow gold. 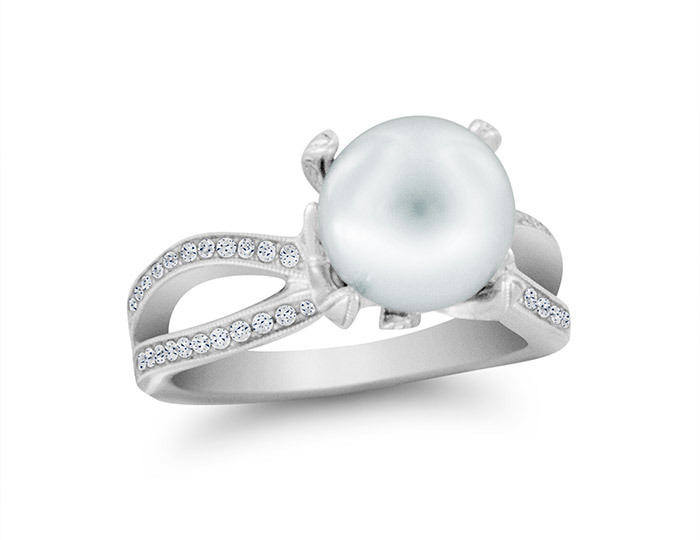 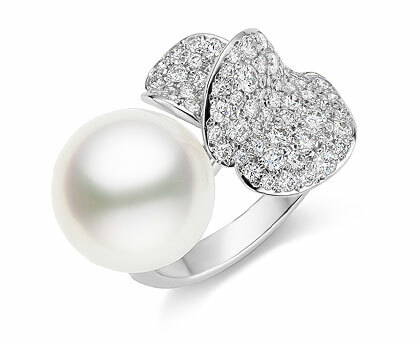 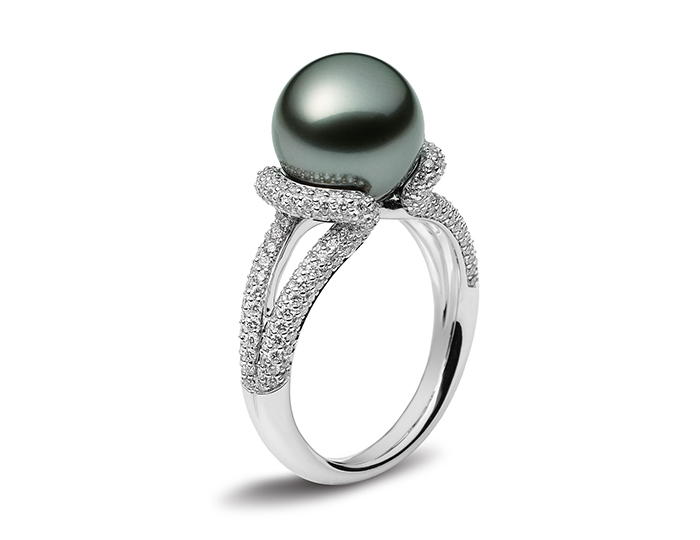 Mikimoto pearl and round brilliant cut diamond ring in 18k white gold. Mikimoto sapphire, diamond and akoya pearl pendant in 18k white gold.